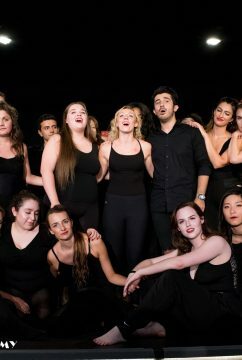 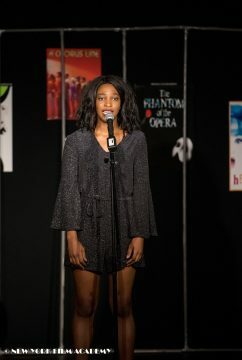 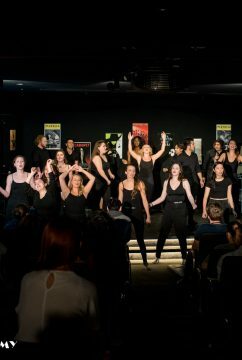 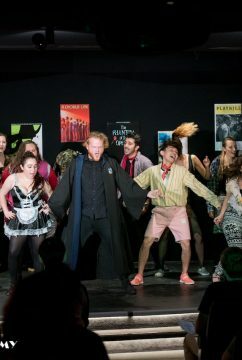 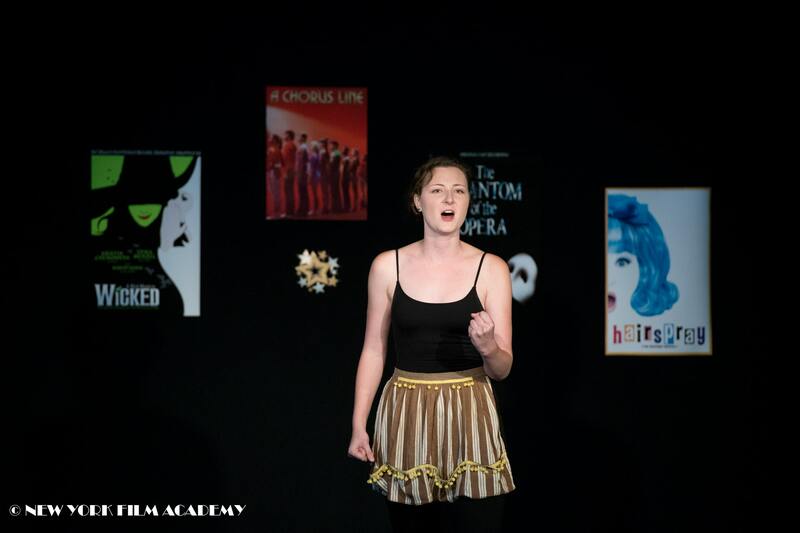 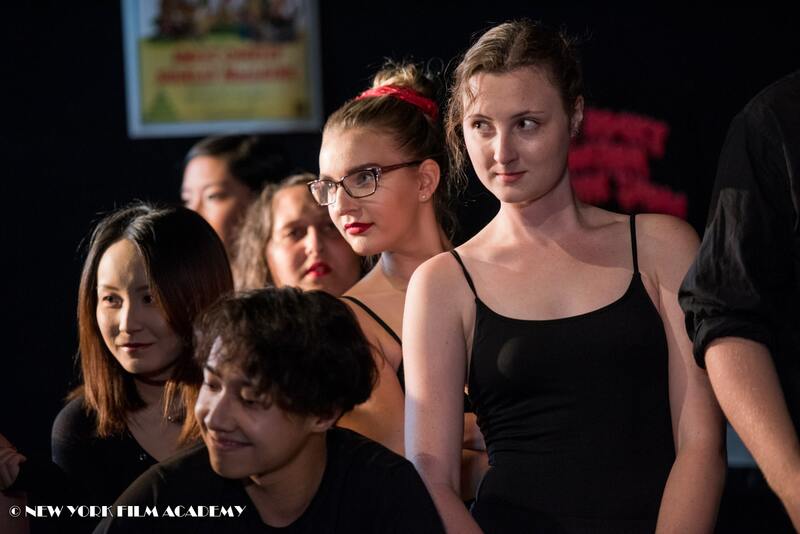 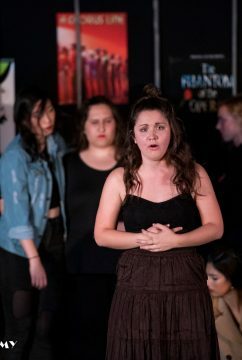 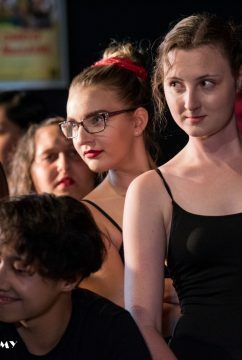 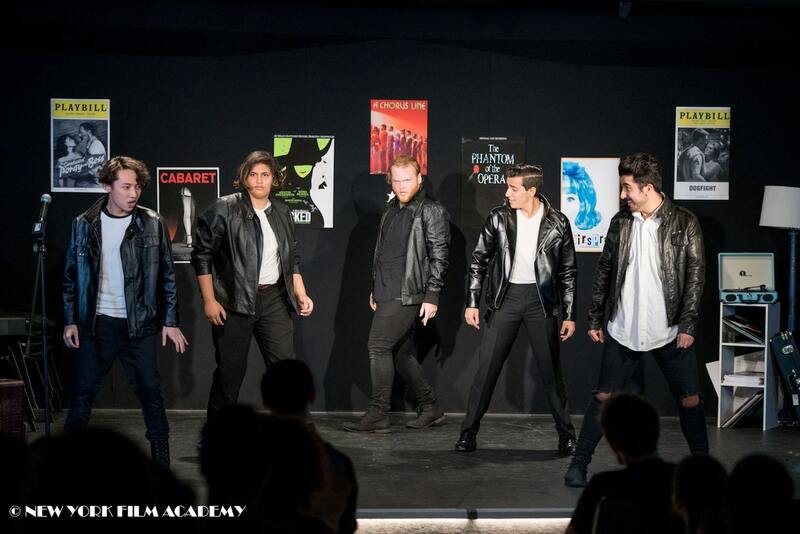 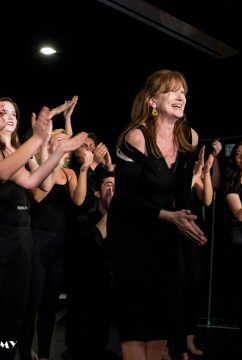 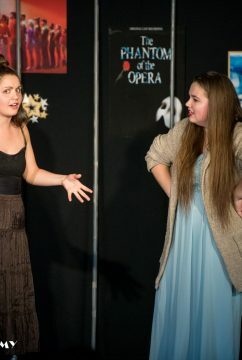 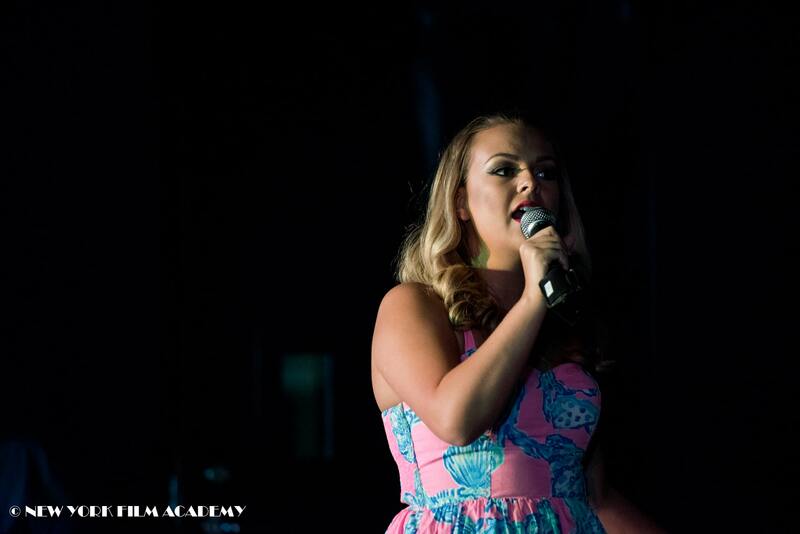 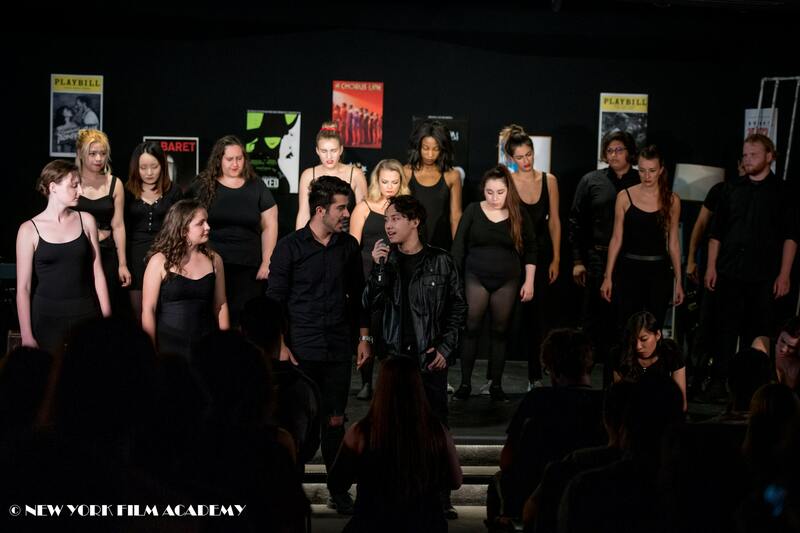 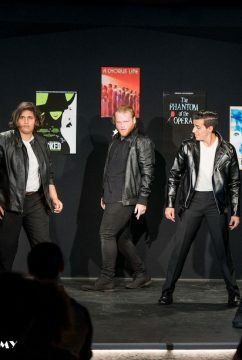 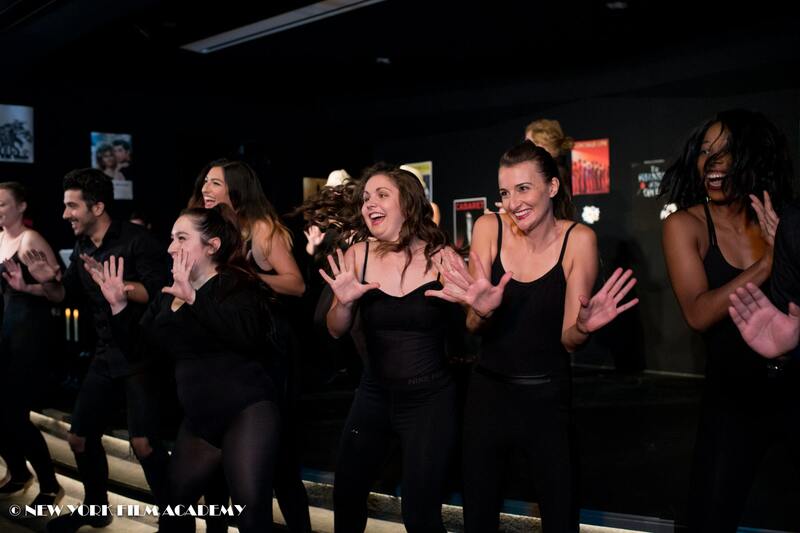 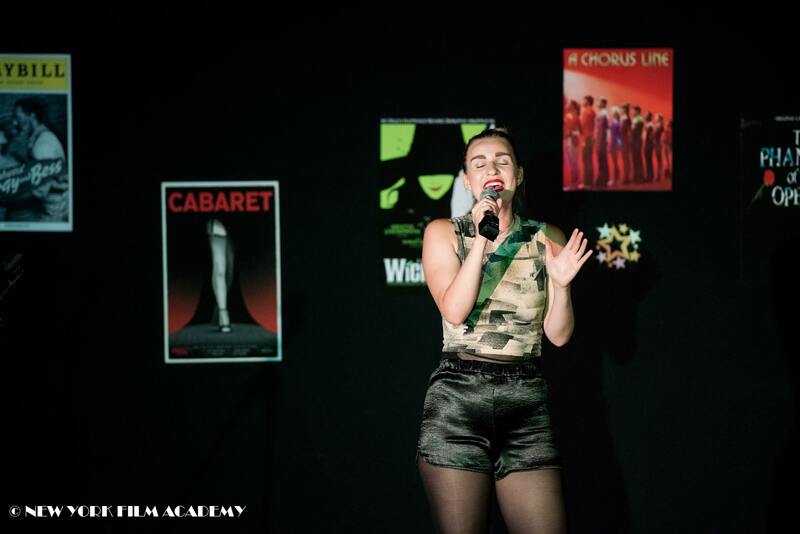 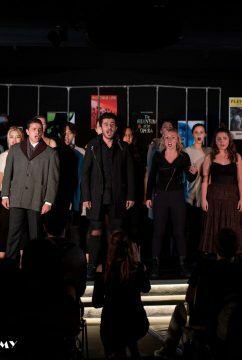 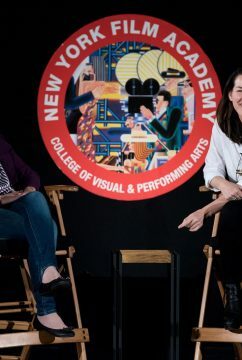 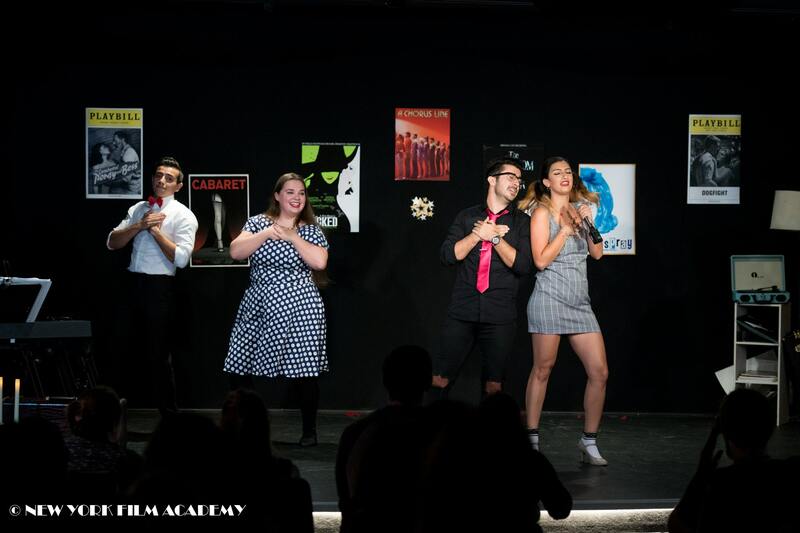 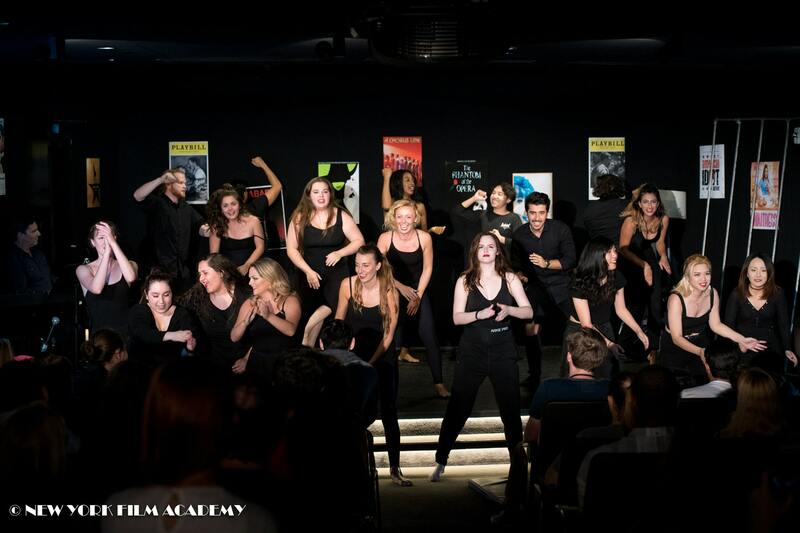 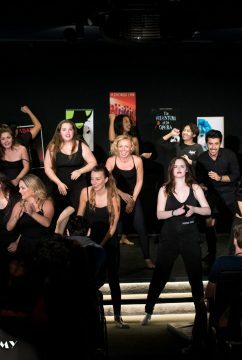 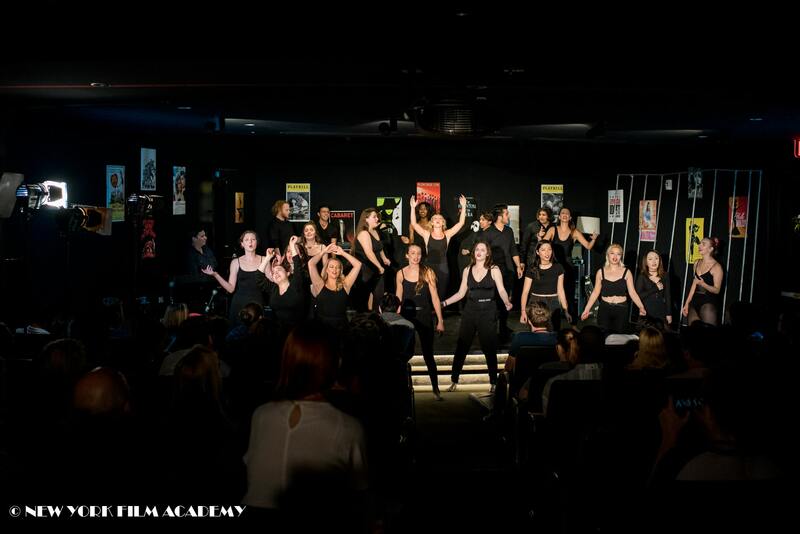 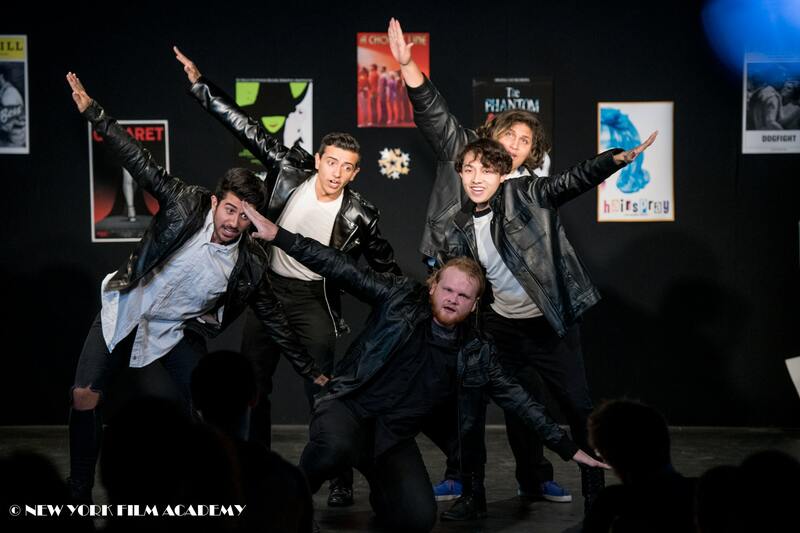 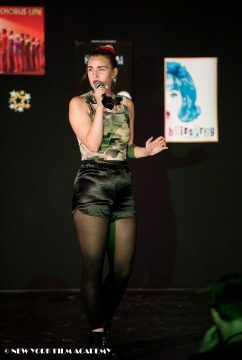 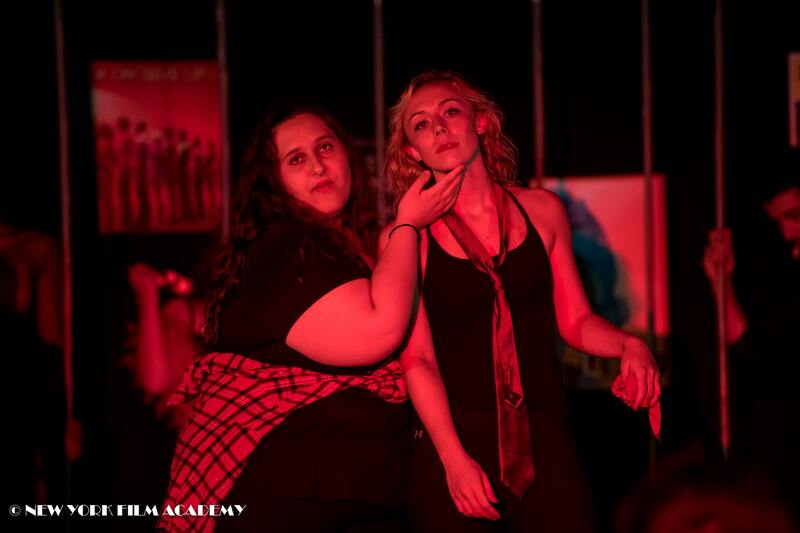 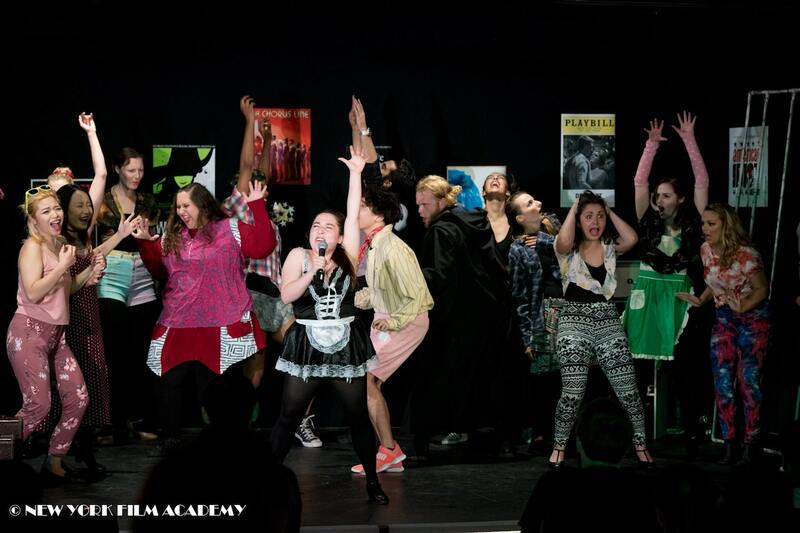 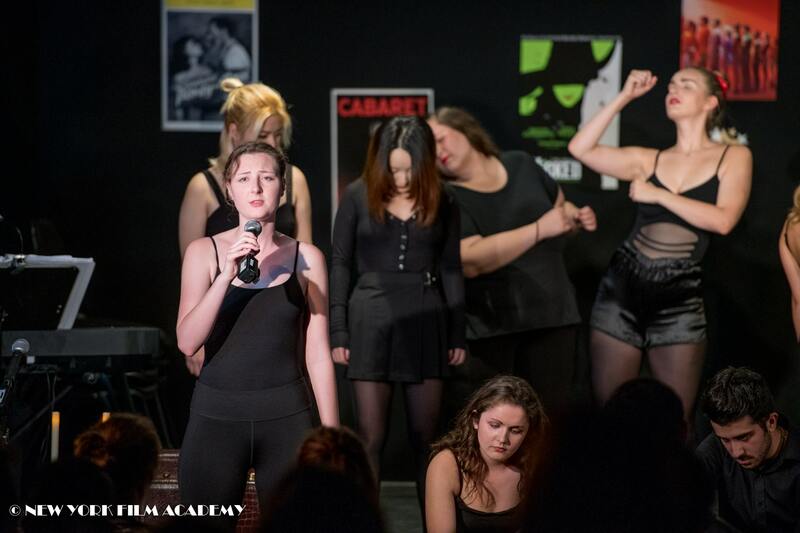 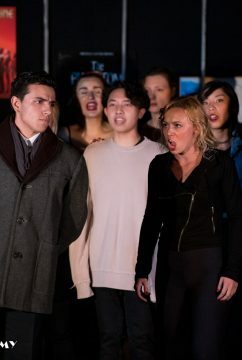 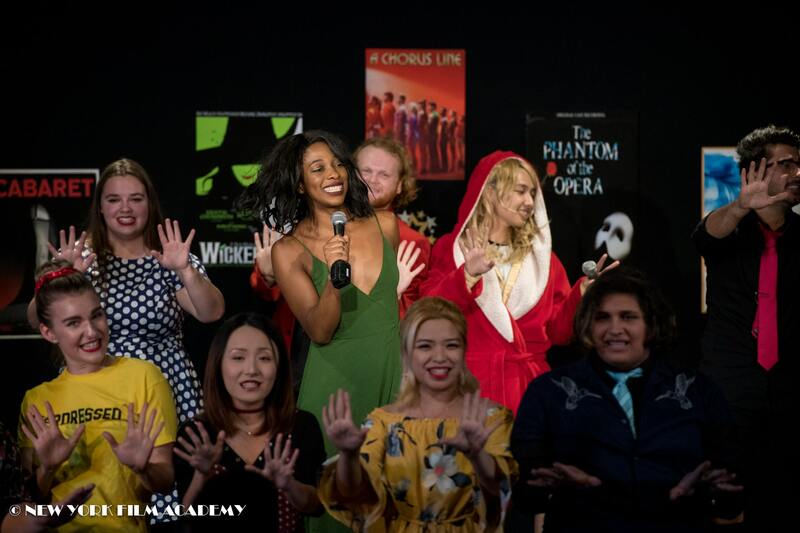 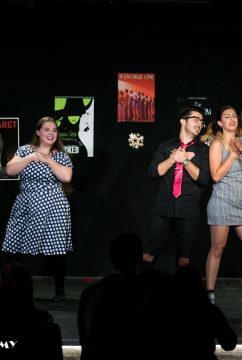 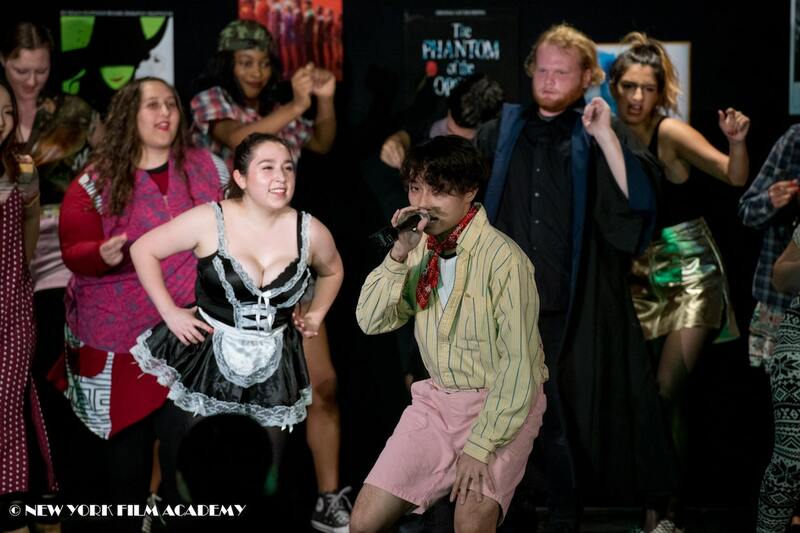 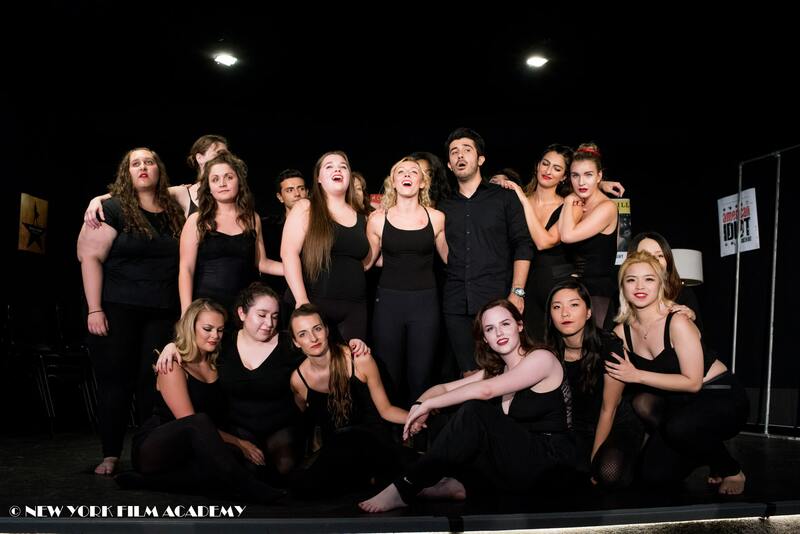 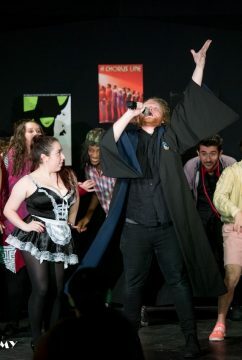 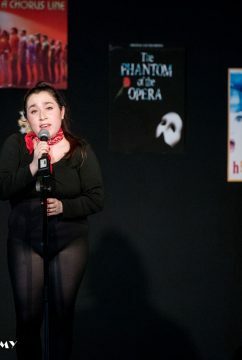 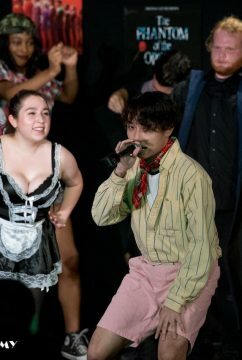 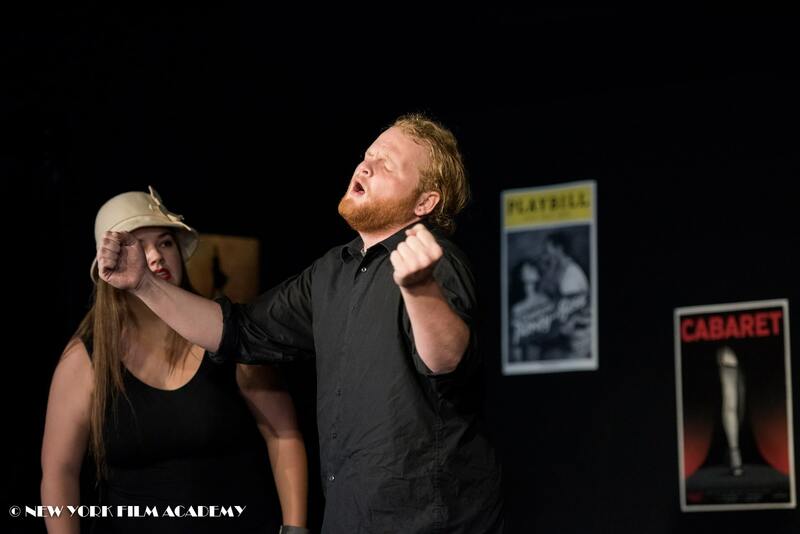 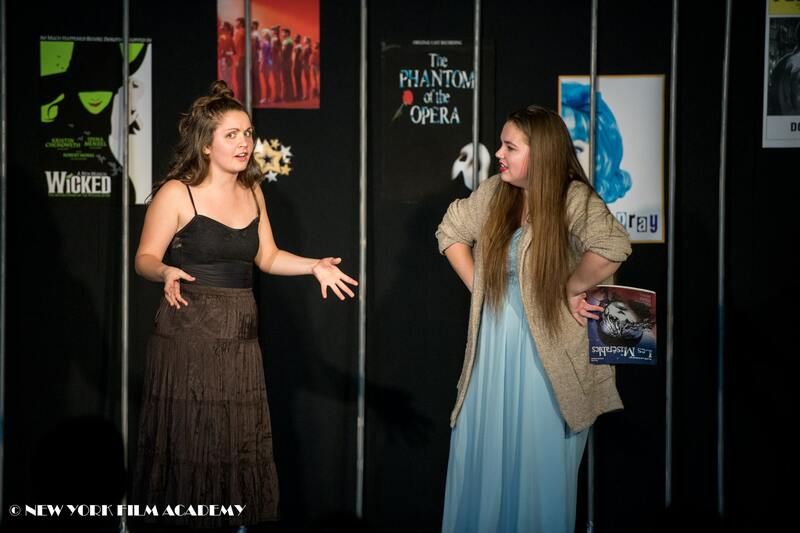 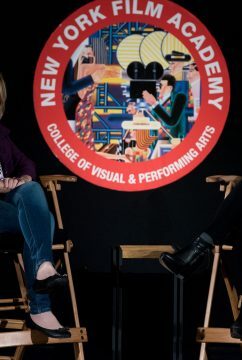 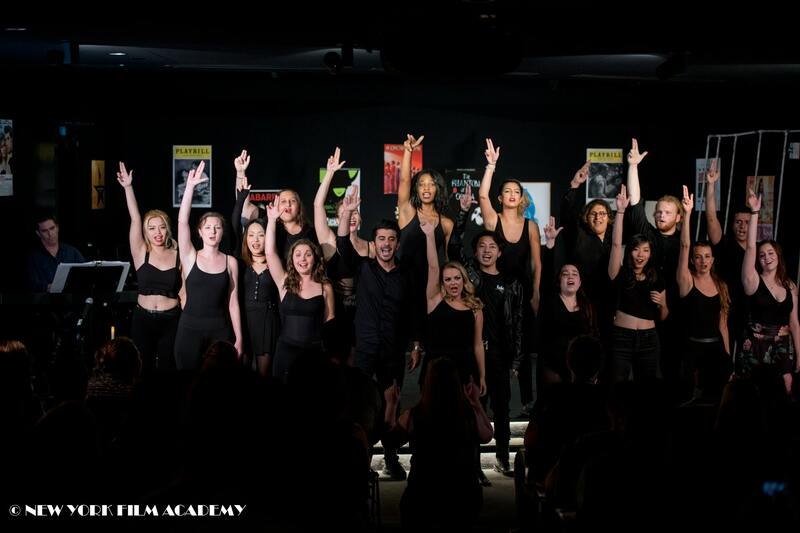 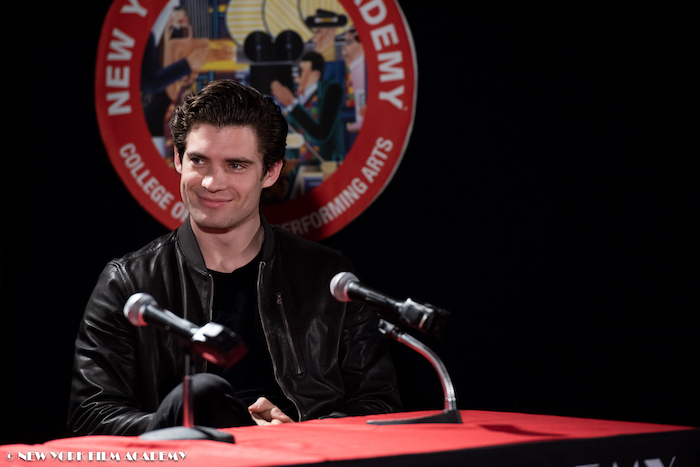 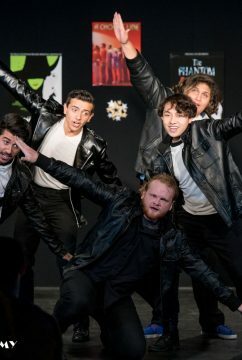 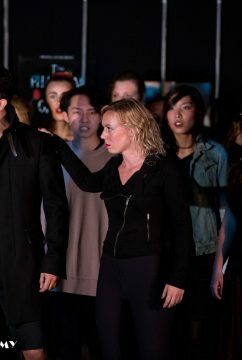 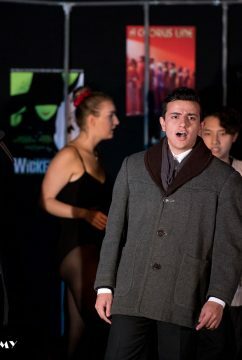 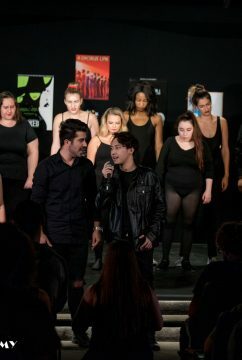 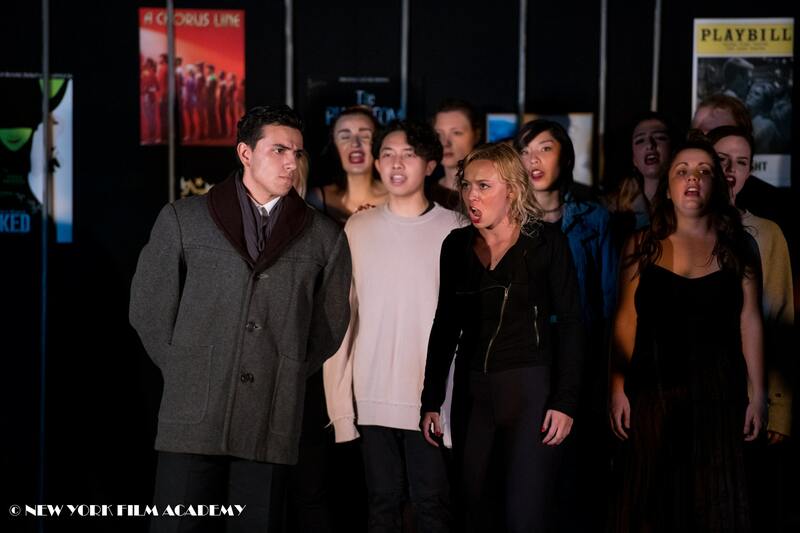 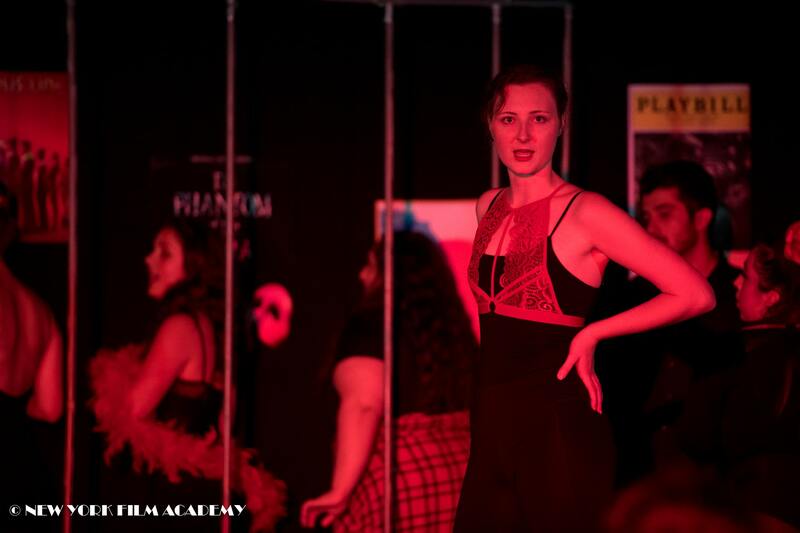 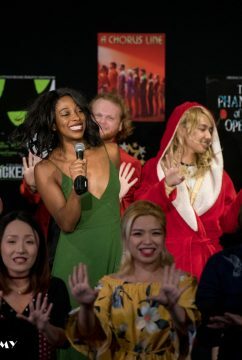 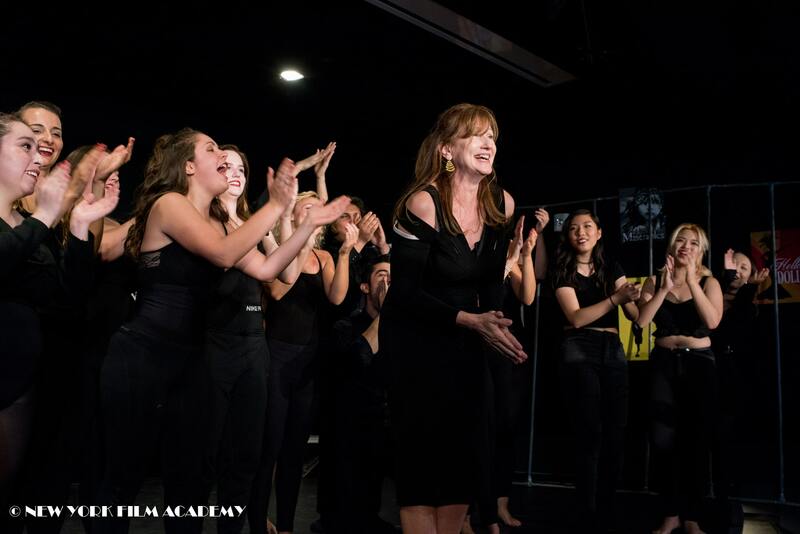 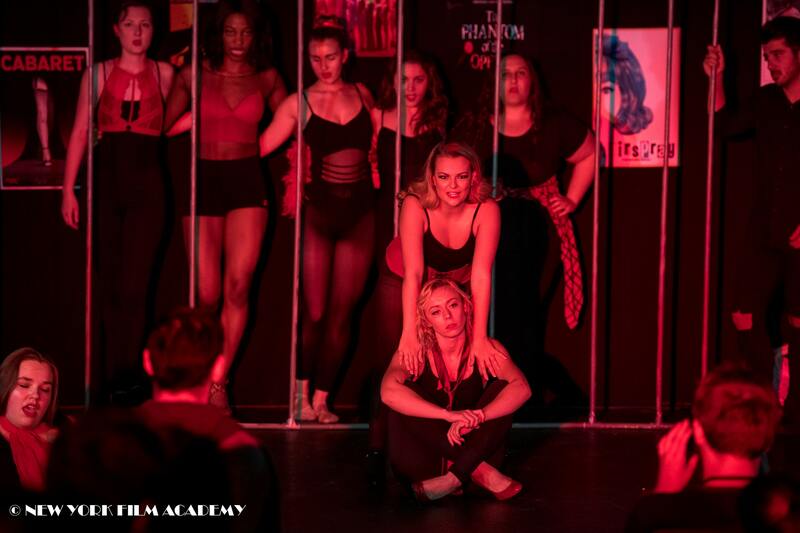 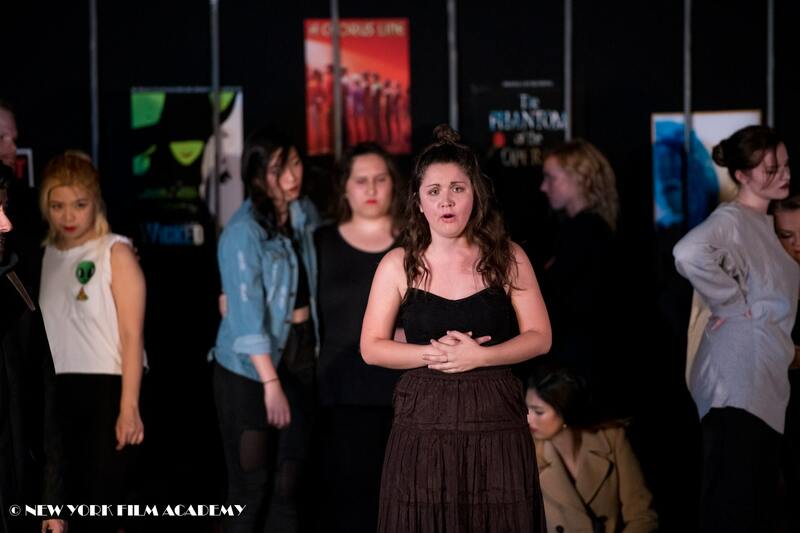 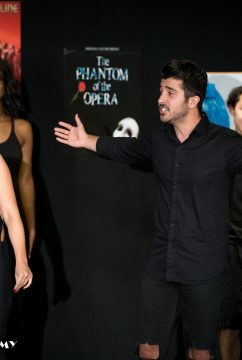 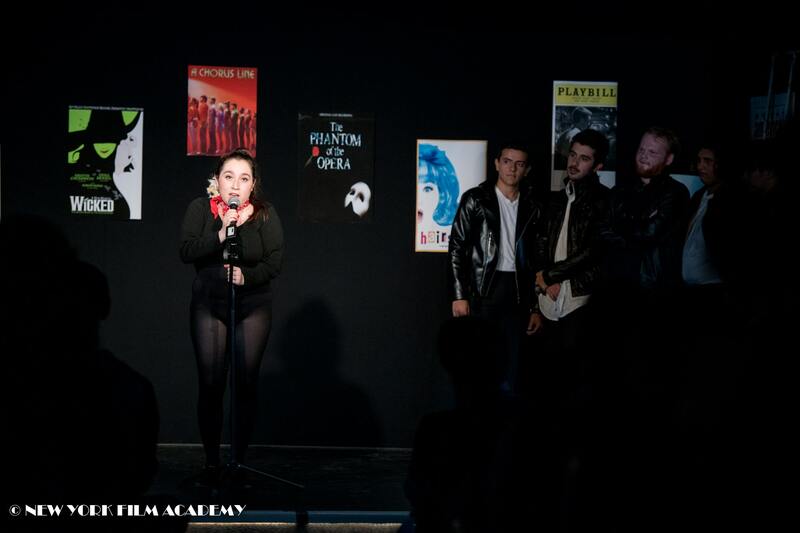 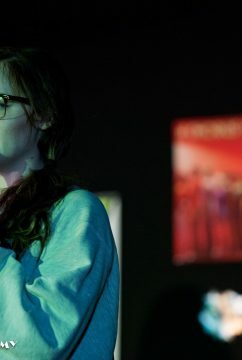 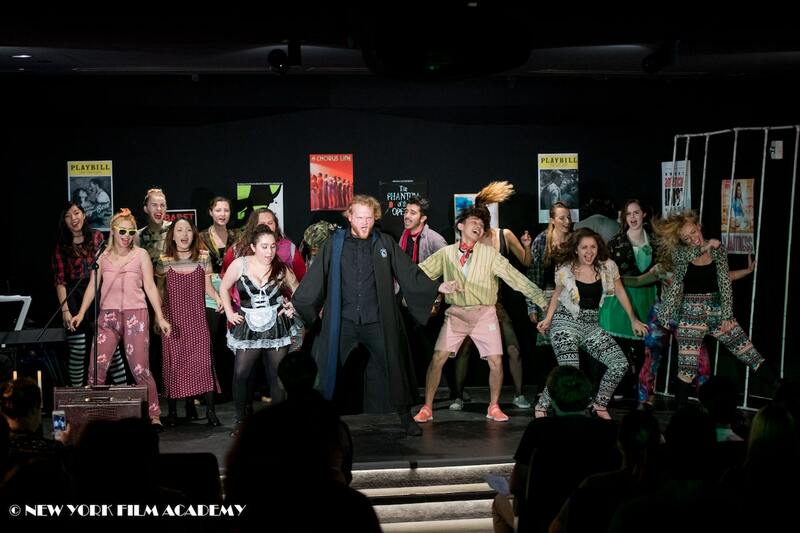 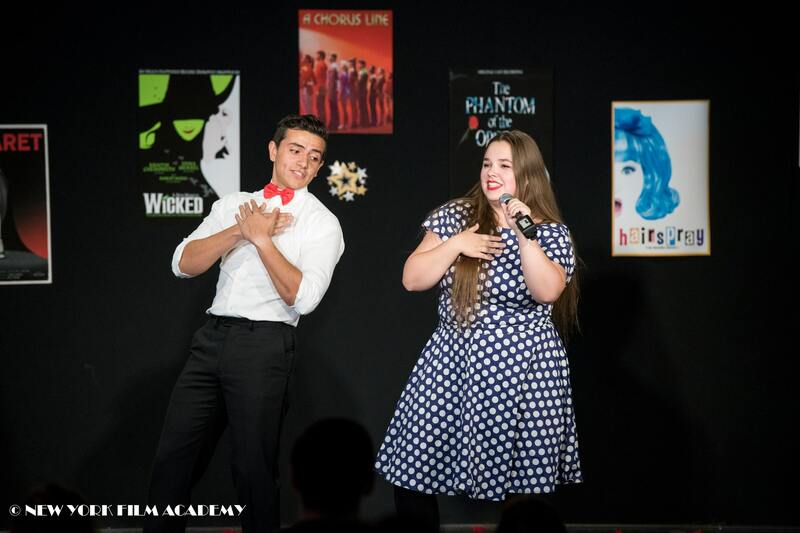 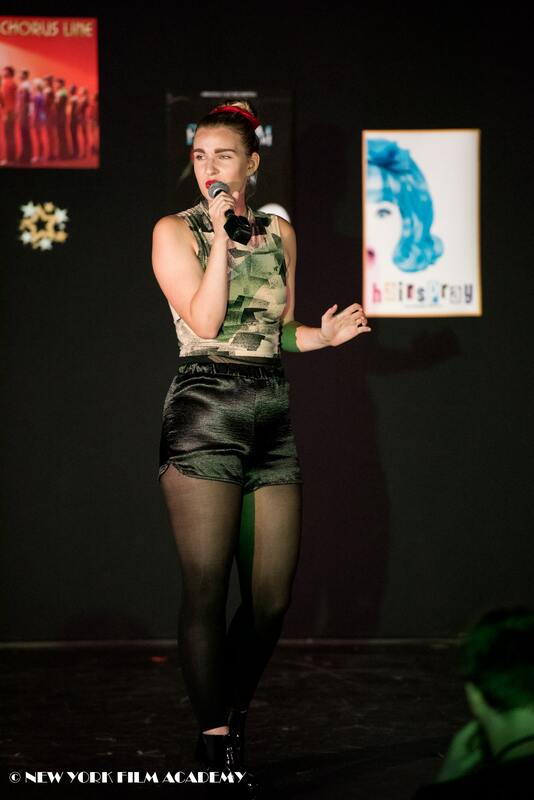 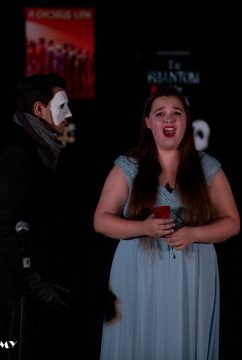 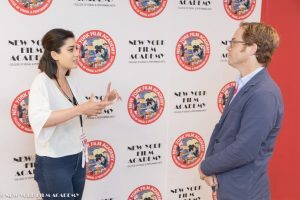 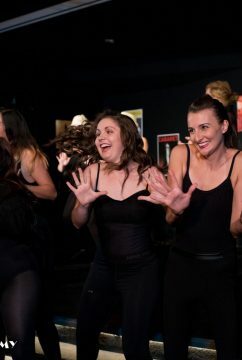 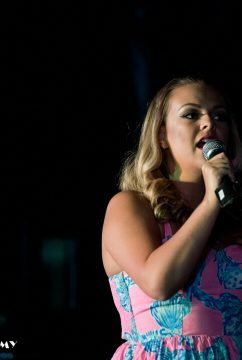 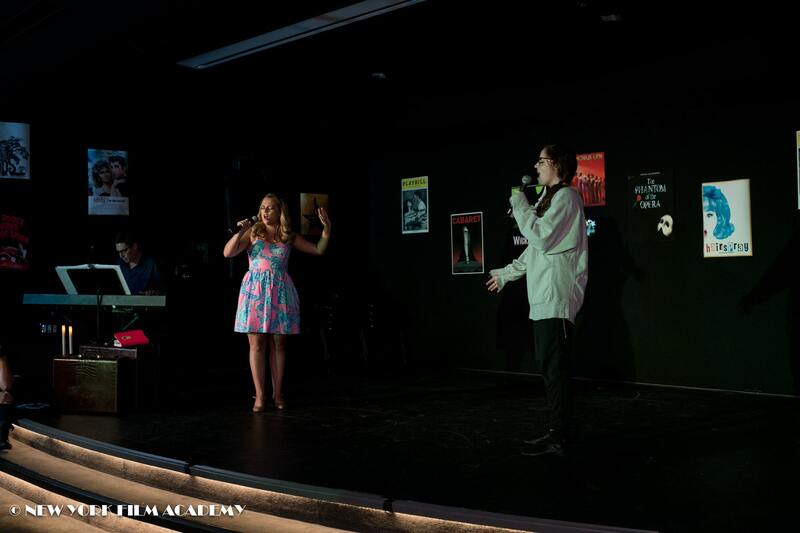 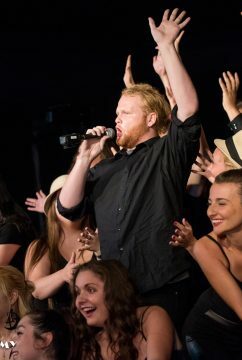 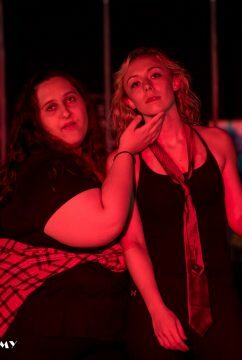 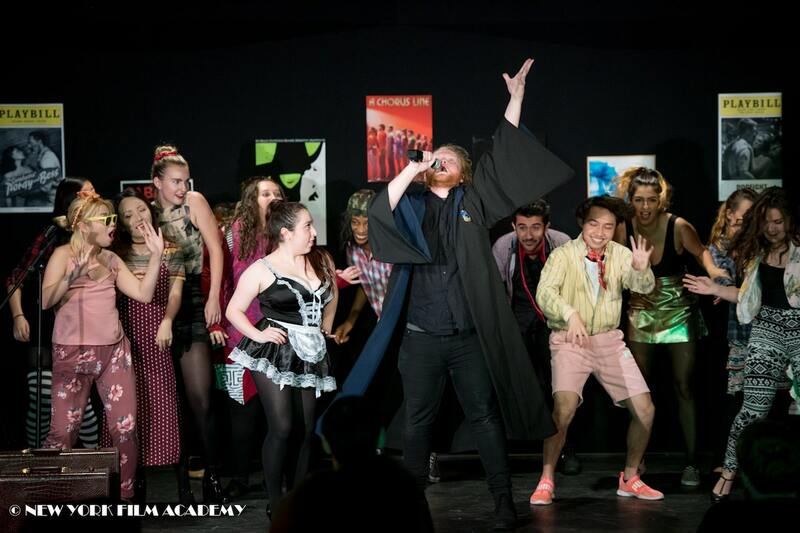 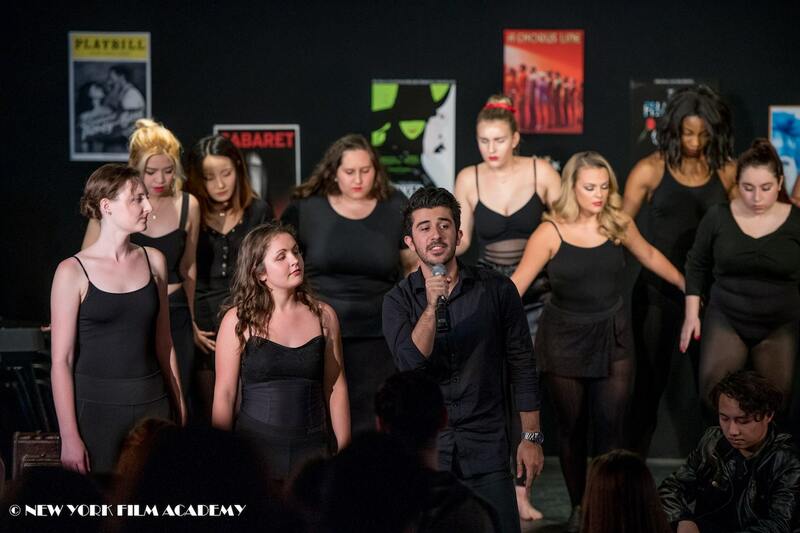 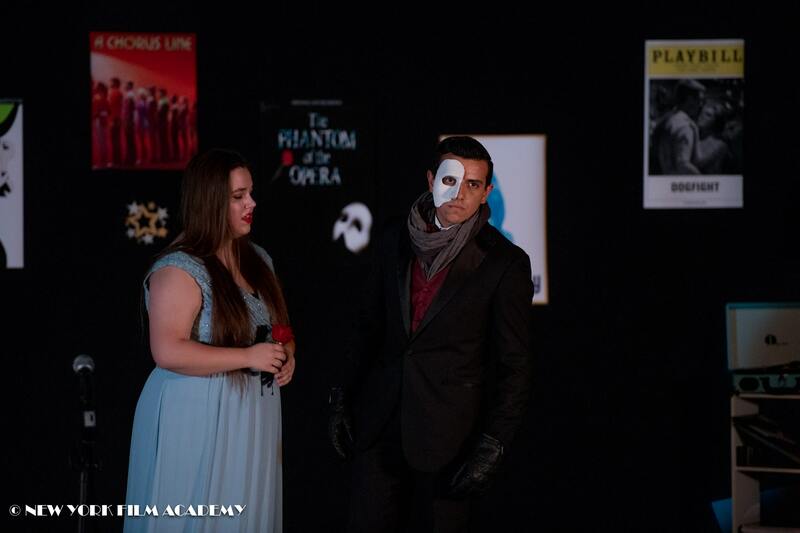 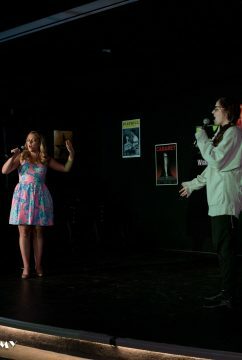 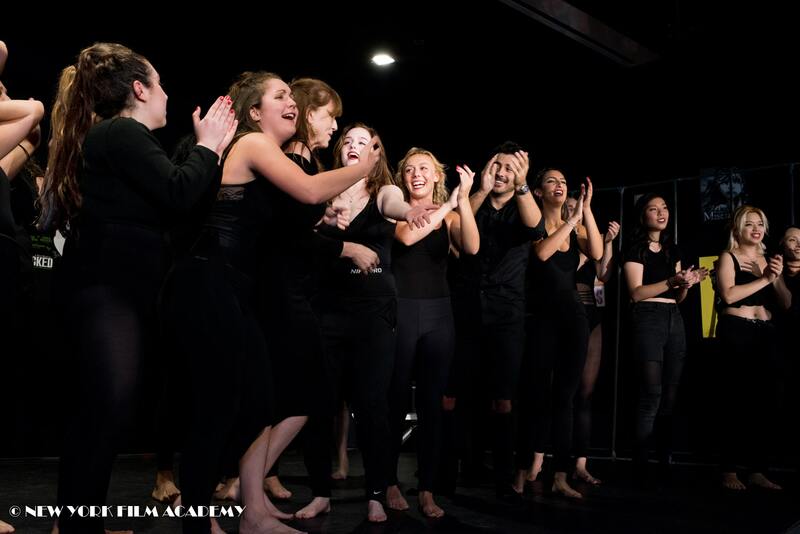 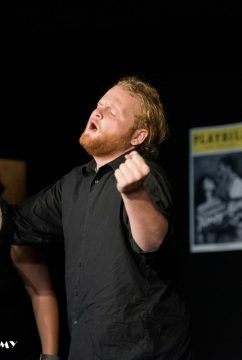 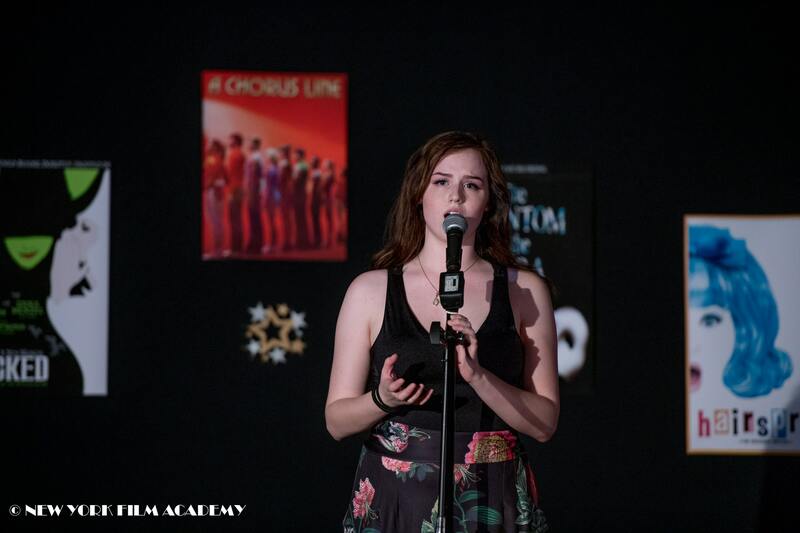 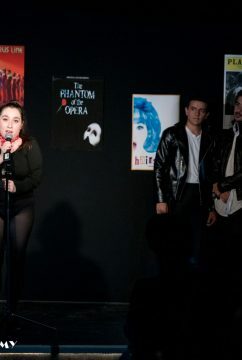 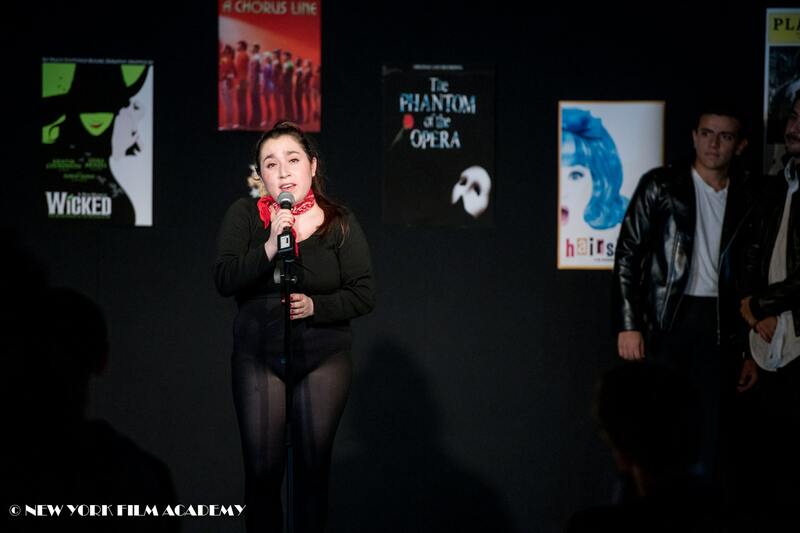 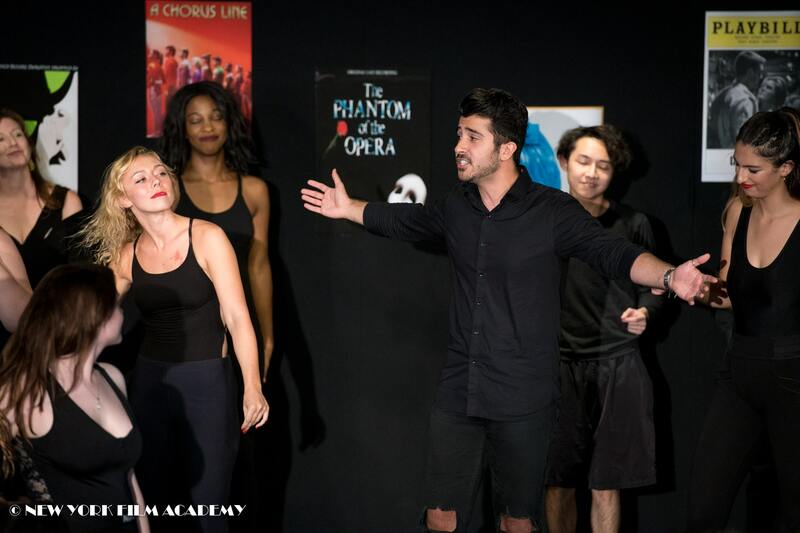 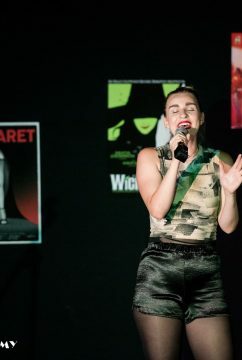 The New York Film Academy (NYFA) Glee Club is an extracurricular club that not only affords NYFA students another way to express themselves artistically, but brings them together and bonds them through a joint love of music and song. 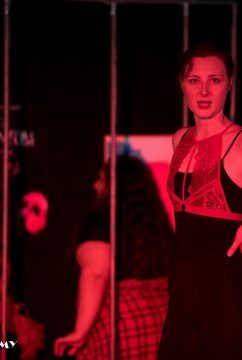 Music and Dance is like therapy for many people. 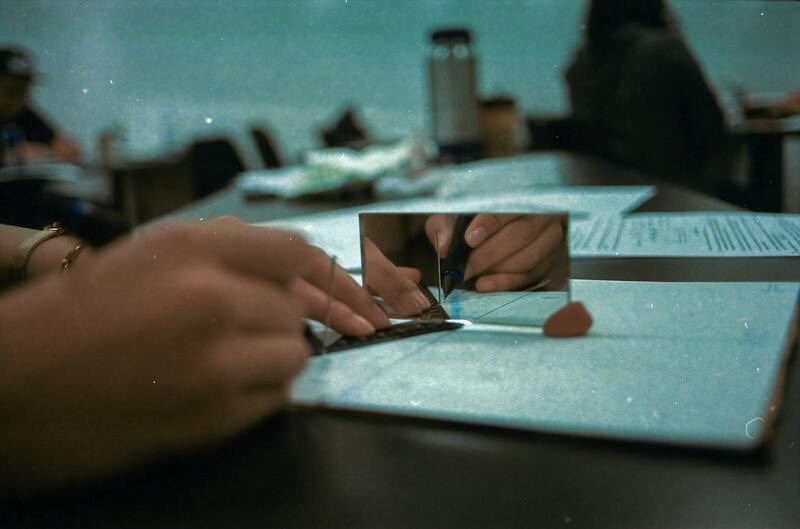 It eases your soul and spreads happiness. 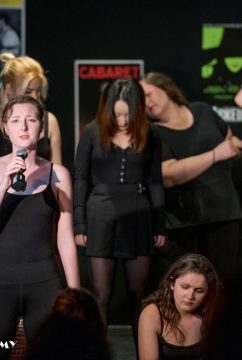 At least that is how I always felt. 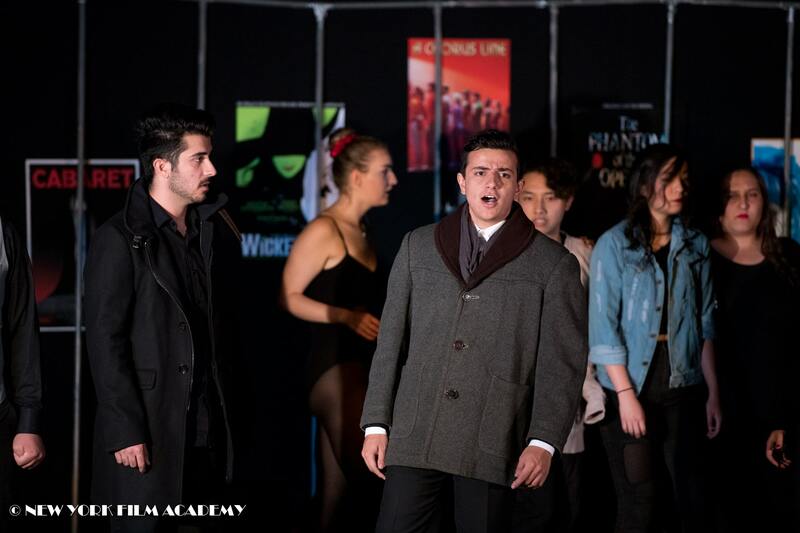 As acting students, we are constantly on the go and expected to give our all. 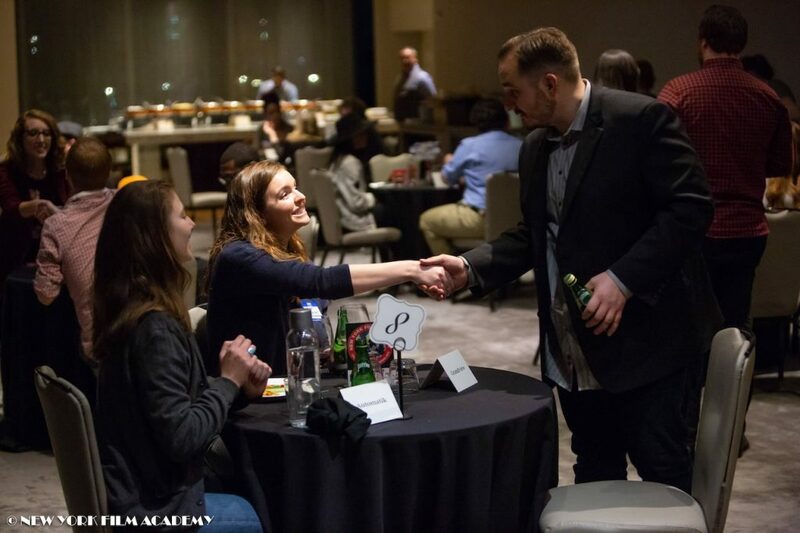 On very rare occasions we get something rewarded. 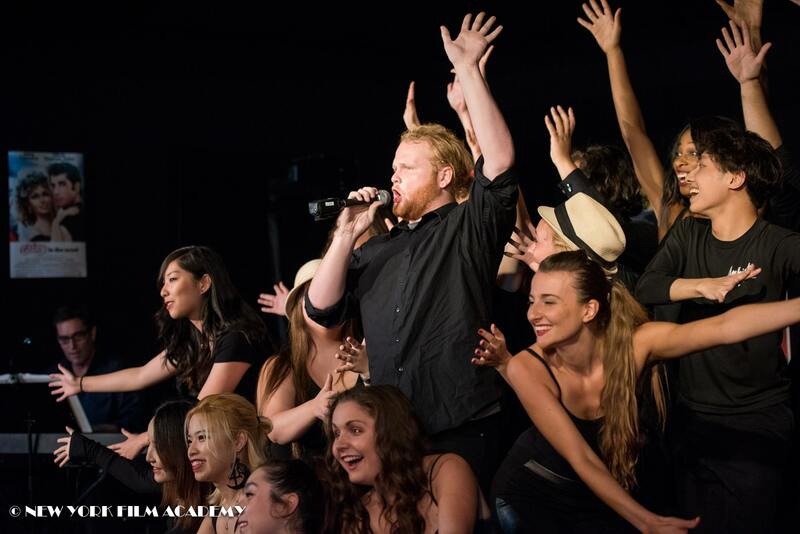 That is why I chose to sign up for the Glee Club. 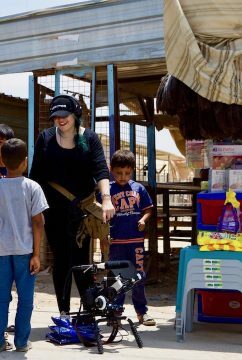 To give and receive in return. 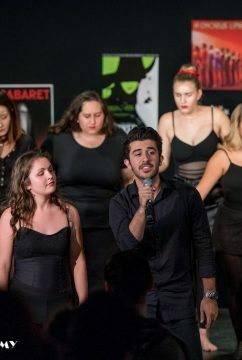 This semester was filled with a lot of talented and driven people and putting on a performance with them was an honor for me. 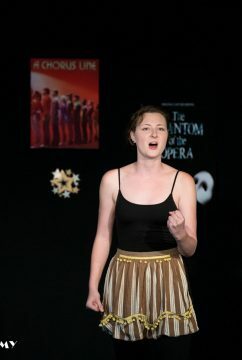 Melissa Sullivan, our teacher, created an amazing lineup of thoughtful chosen group and solo pieces. 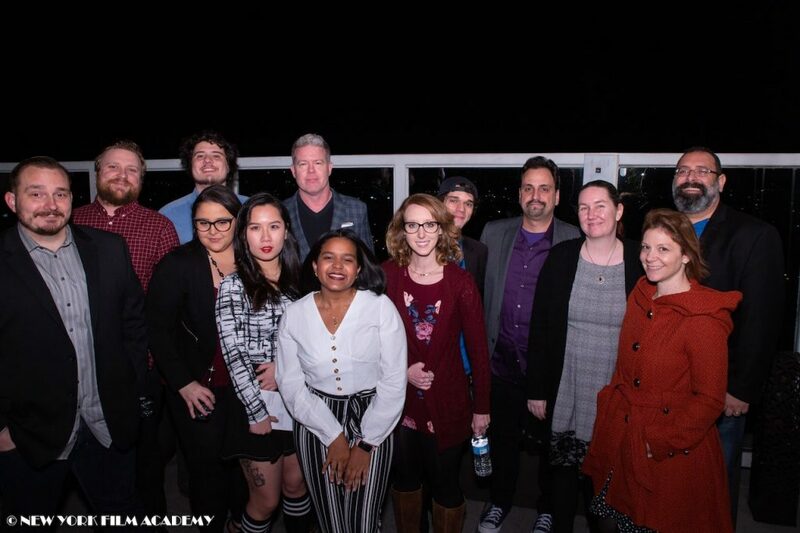 Most of us didn’t know each other when we met for our first rehearsal. 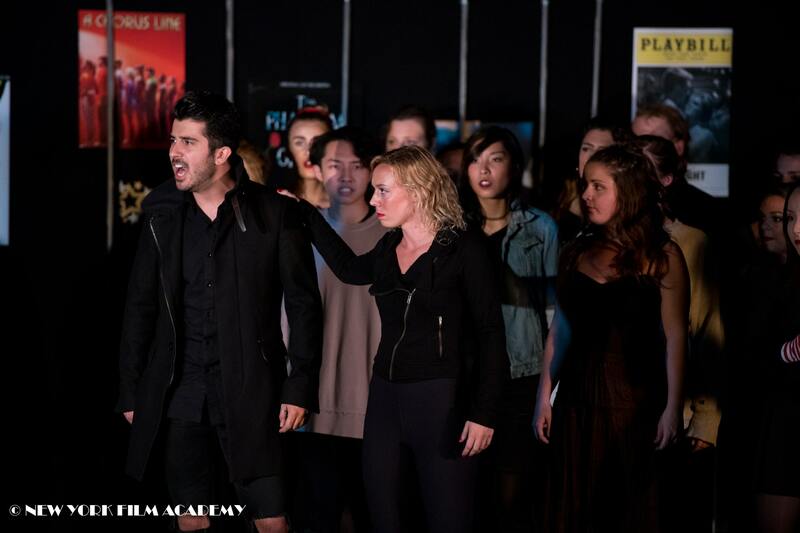 Over the span of a few short weeks, we rehearsed some of the most challenging musical theatre pieces. 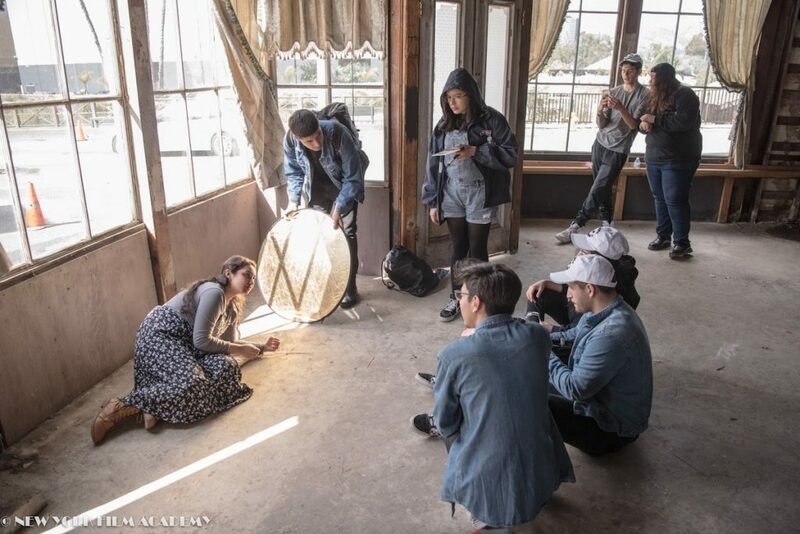 We ended up growing, as a group and as people. 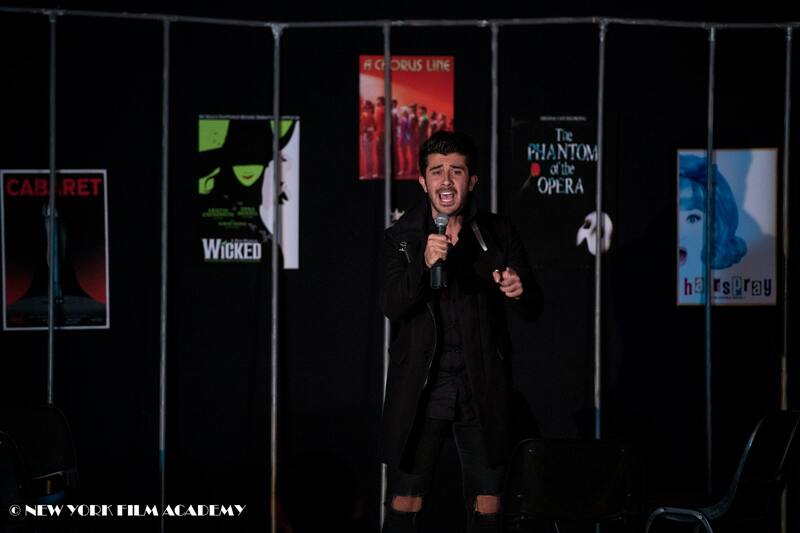 Musical theatre is not always easy. 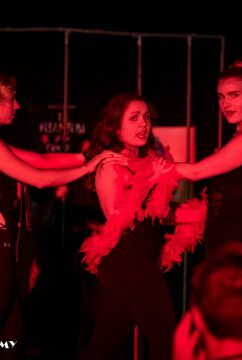 The pressure to be a triple threat is high. 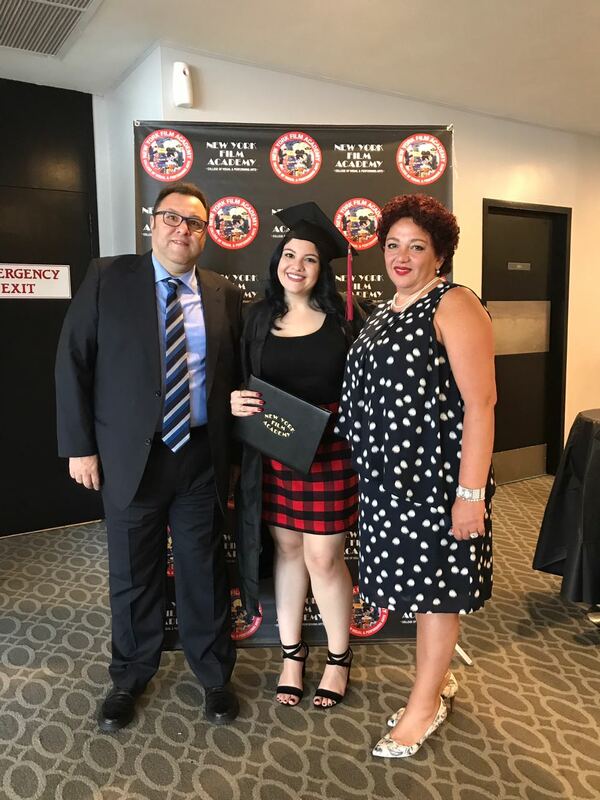 When we were doubting ourselves, Melissa would listen and help us to see the positive and move past it. 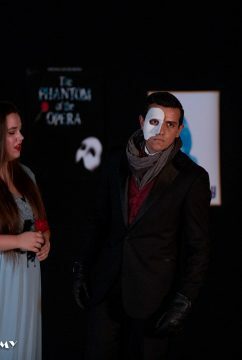 On the night of the performance our nerves were blank. 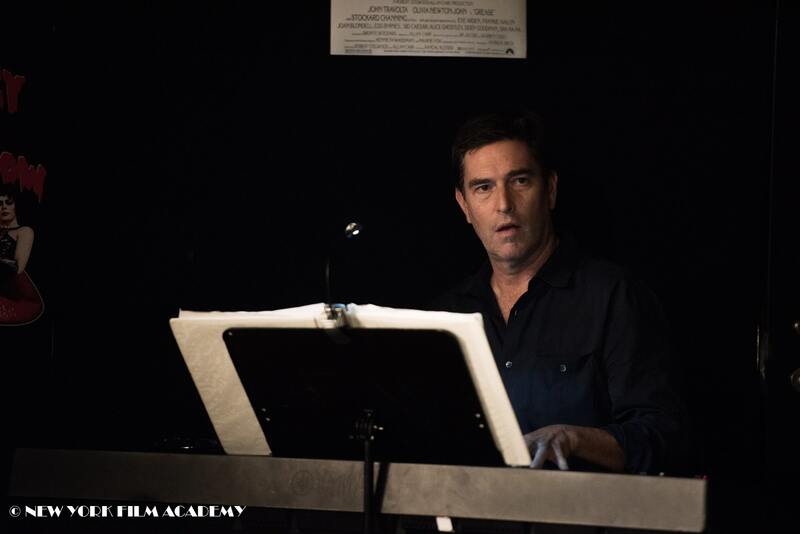 During the final rehearsal, everyone was anxious and worried about different pieces and organizational things. 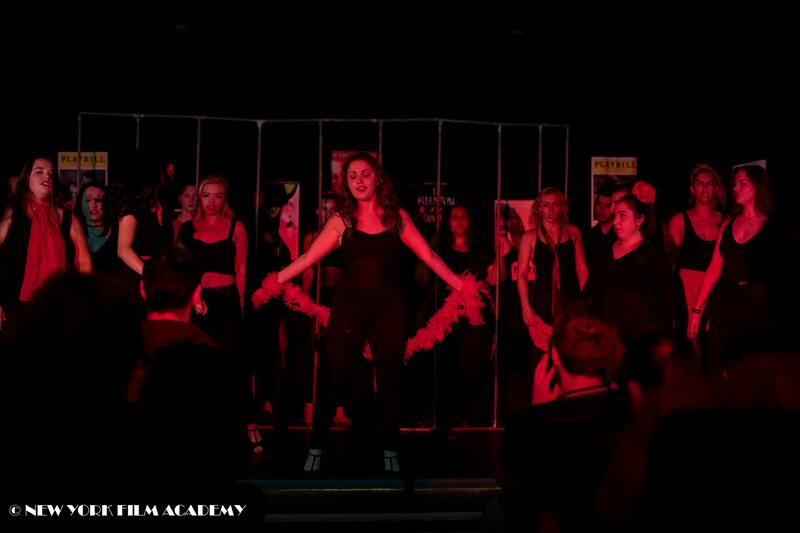 The decorations kept falling of the walls and some of the choreography looked funky. 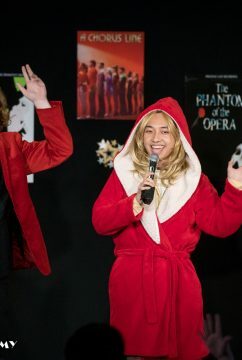 Funnily enough, I was never worried if we were going to be able to pull it off. 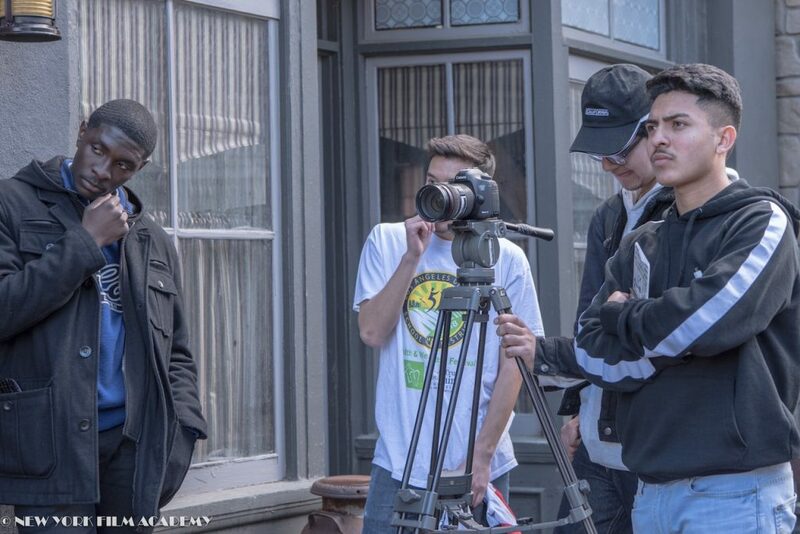 I just knew I was surrounded by so much talent and creativity that whatever happened, we would be fine. 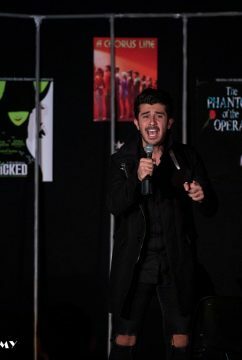 The audience was blown away. 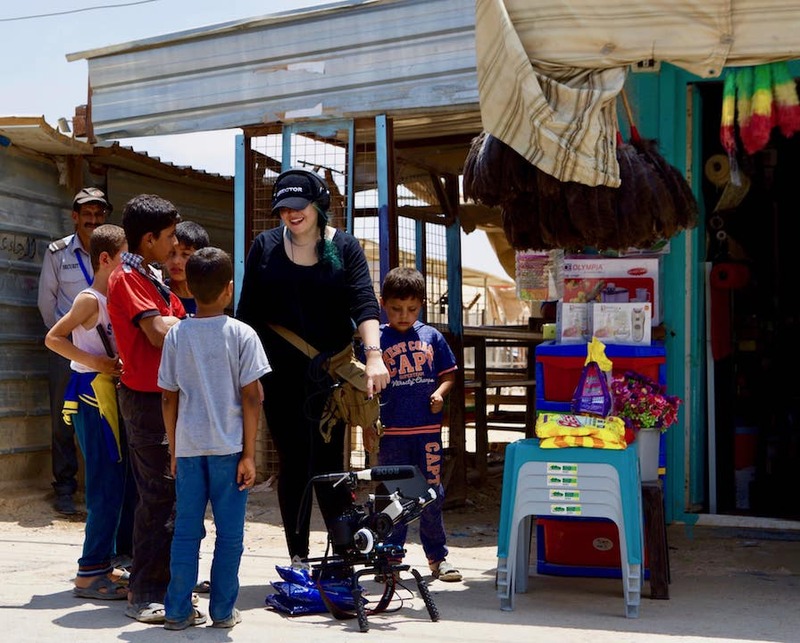 They loved every single one of us. 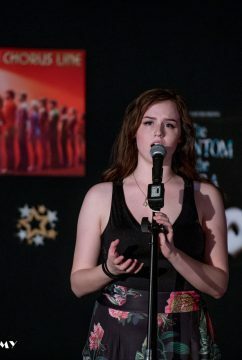 I could tell. 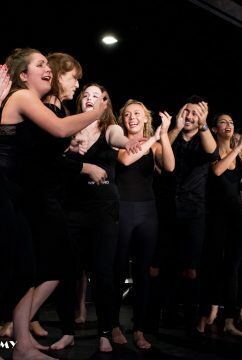 The choreography was suddenly remembered by everyone, and the harmonies of all the group pieces were completely pitch-free. 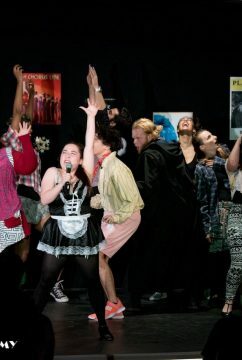 We all loved every second of it. 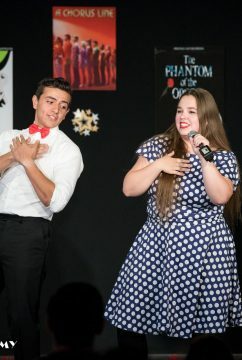 We gave our heart and received so much love by the audience. 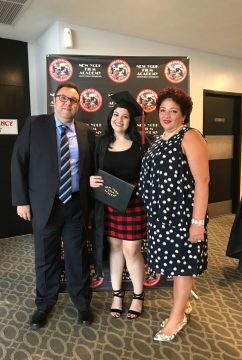 All the hard work paid off. 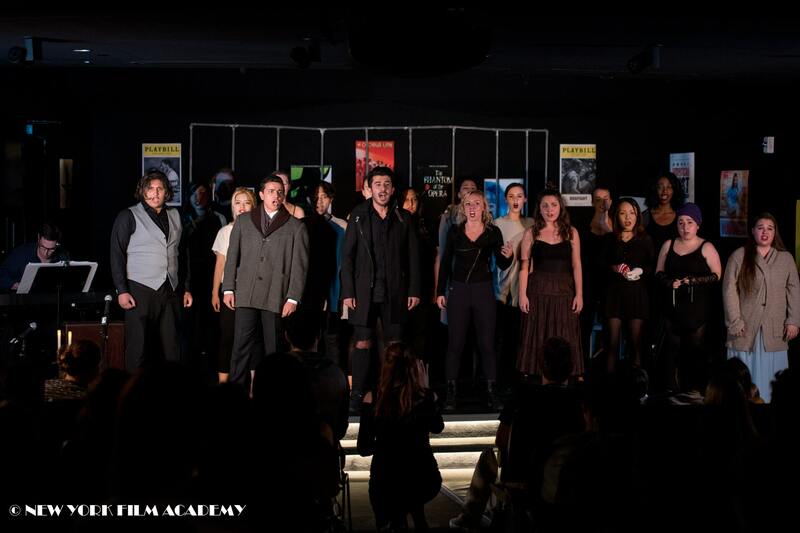 It was an awesome result after one semester of a lot of rehearsing. 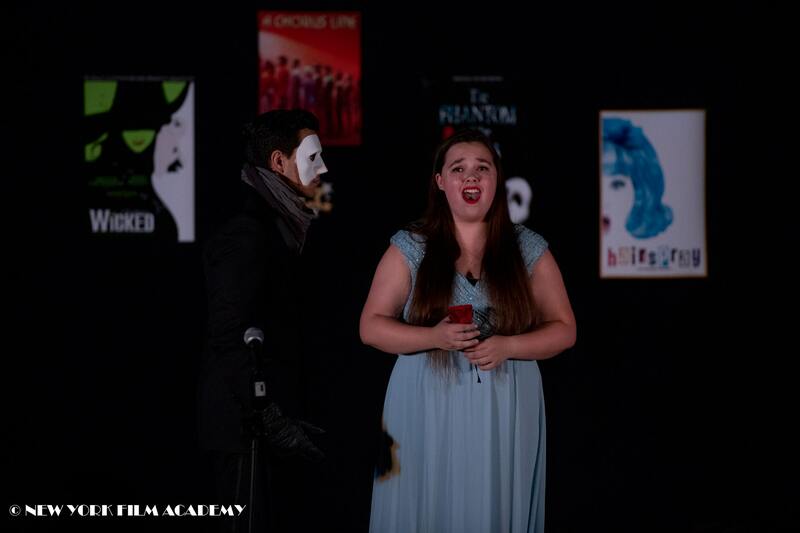 Thank you to everyone who made this performance so amazing. 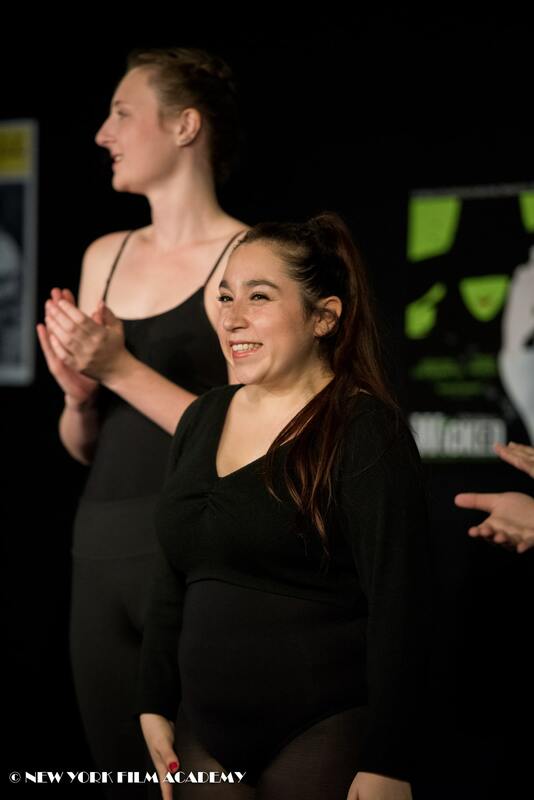 And a special shoutout to Melissa, who has been our sunshine throughout the whole time. 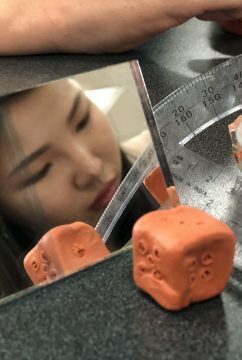 This semester, the Liberal Arts and Sciences department of the New York Film Academy (NYFA) has opened three new Science elective courses for our BFA students: Principles of the Physical Sciences, General Biology, and (everyone’s favorite) Science and the Movies. 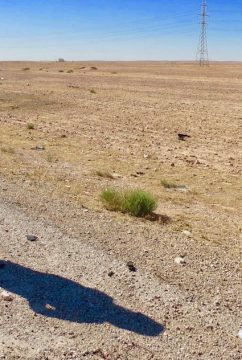 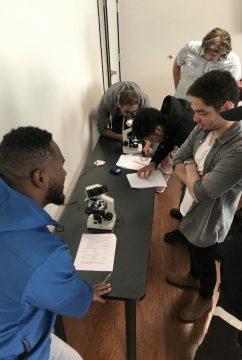 These new courses add to existing science electives Anatomy and Physiology, Geology, and Geography. 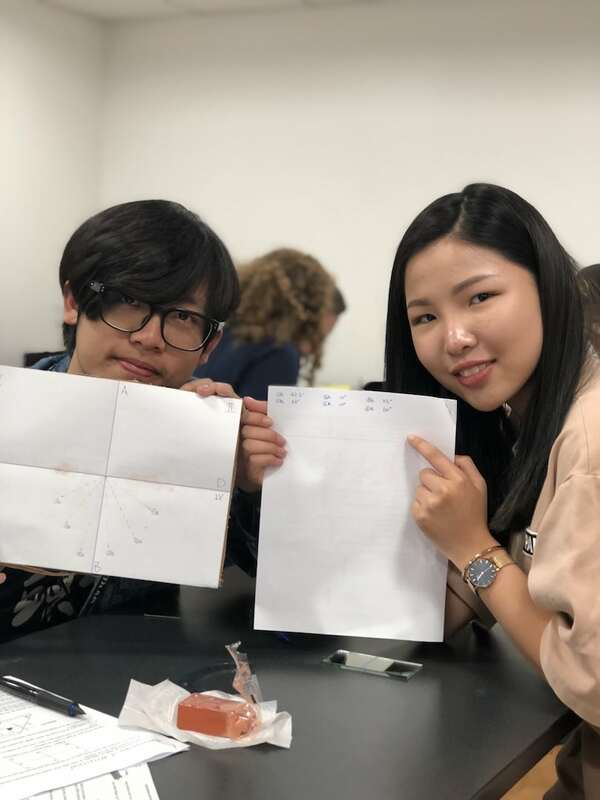 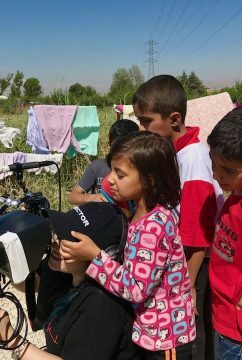 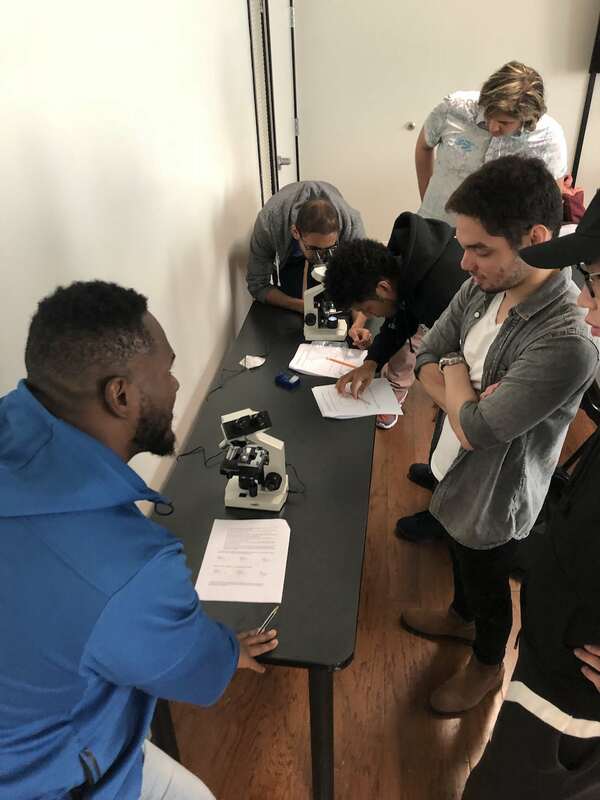 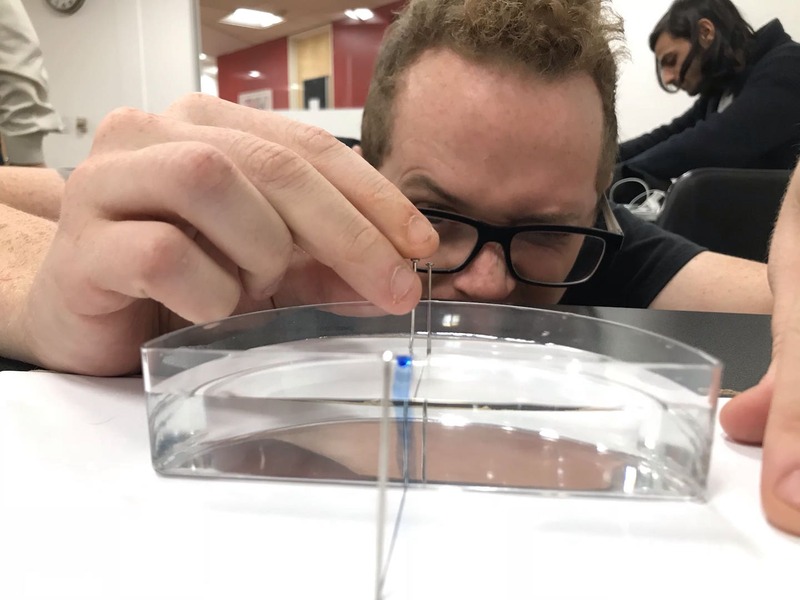 Furthermore, this semester NYFA is introducing more amazing tools and resources to aid in the student’s learning process, including microscopes and other lab materials. 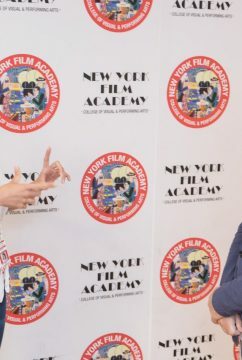 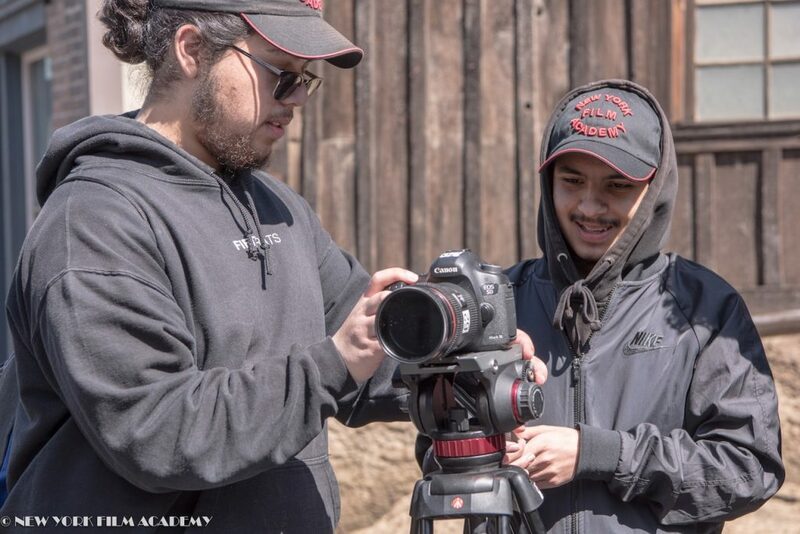 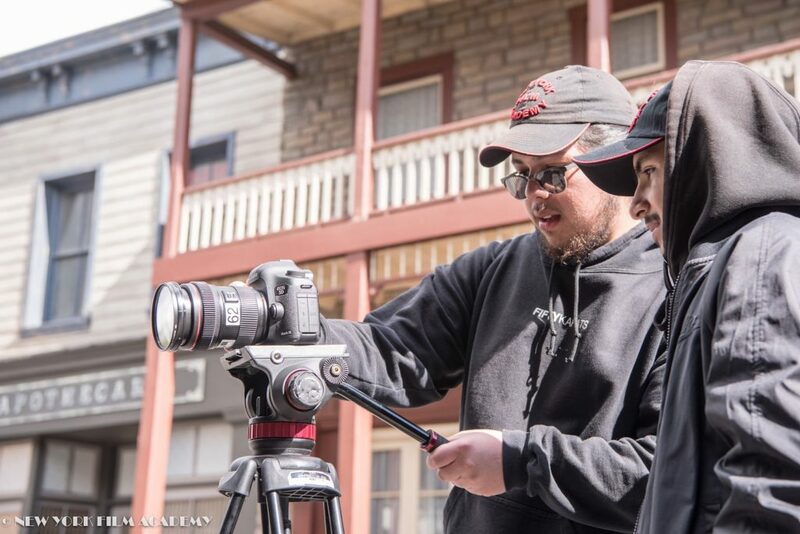 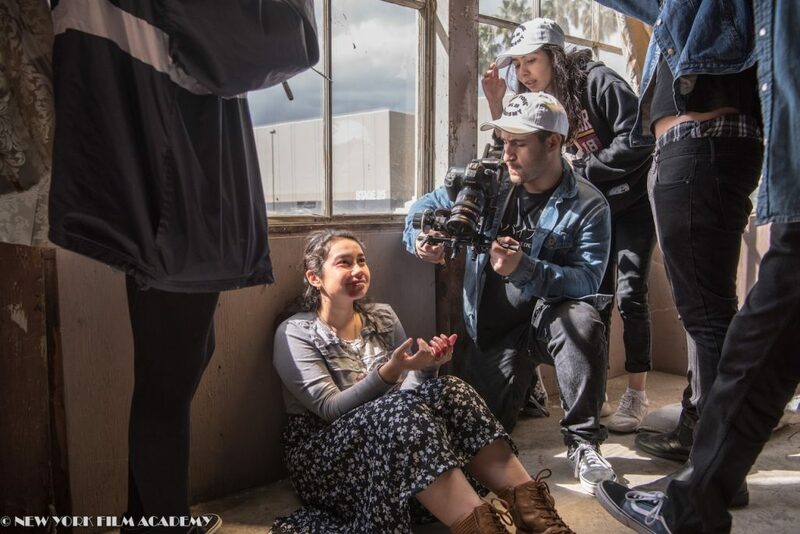 This new additional hands-on-equipment stays true to NYFA’s “learn by doing” pedagogical approach that is applied to its degree and conservatory programs, including filmmaking, acting for film, cinematography, screenwriting, documentary, photography, animation, and musical theatre. 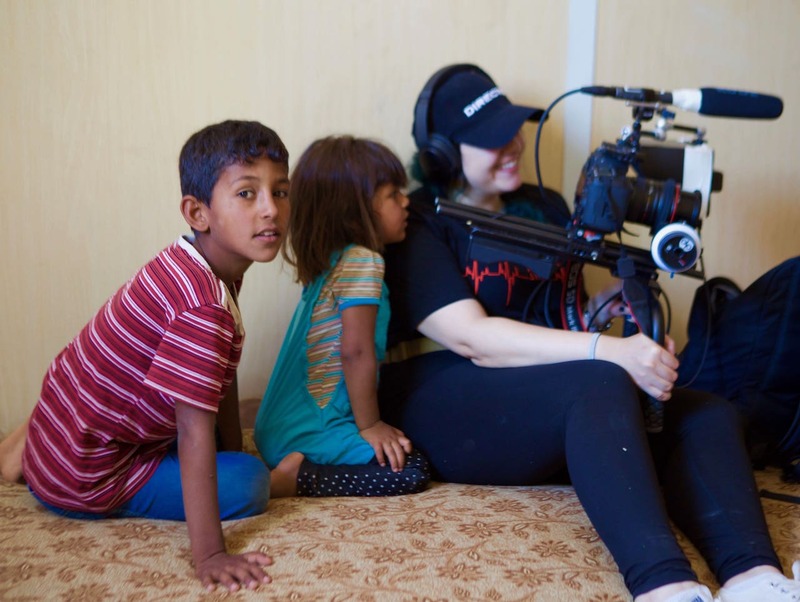 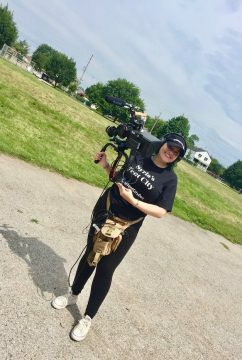 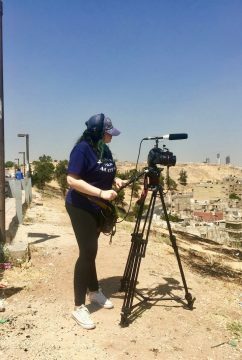 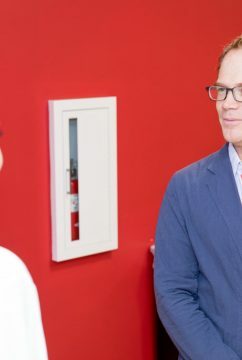 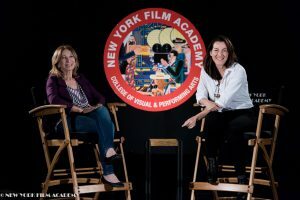 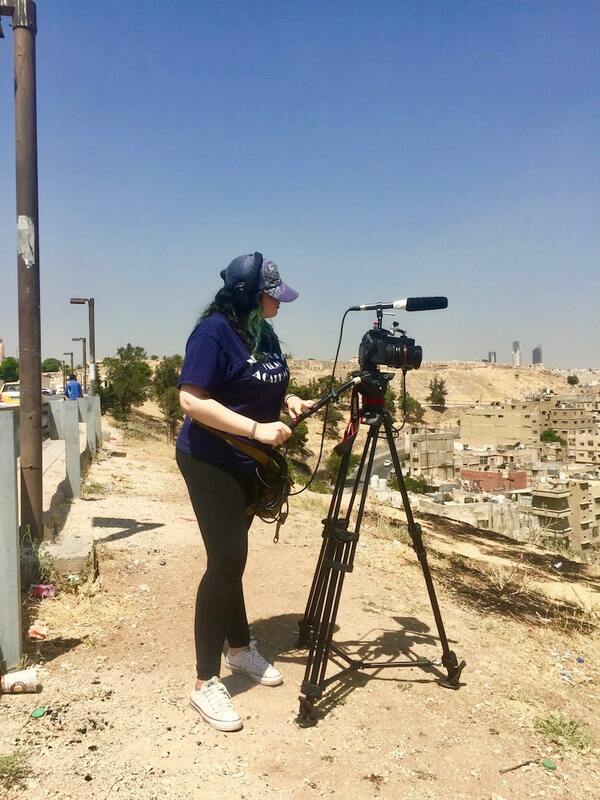 For BFA students at the New York Film Academy, the liberal arts and sciences is an invaluable part of their curriculum, crucial to the the development of a creative artist. 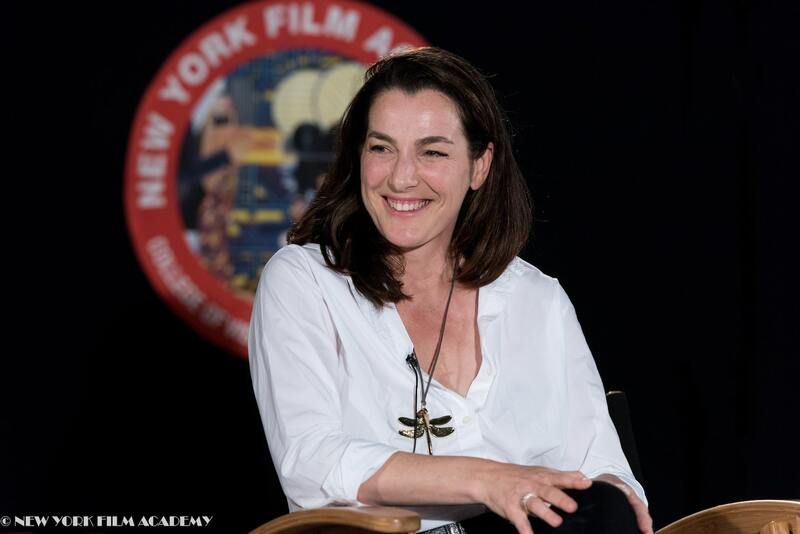 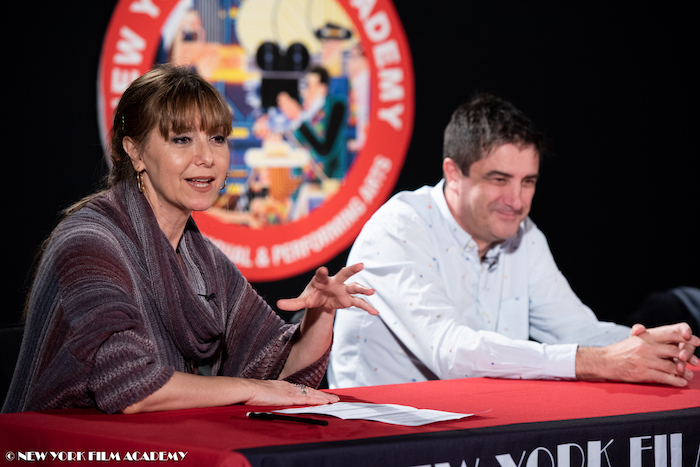 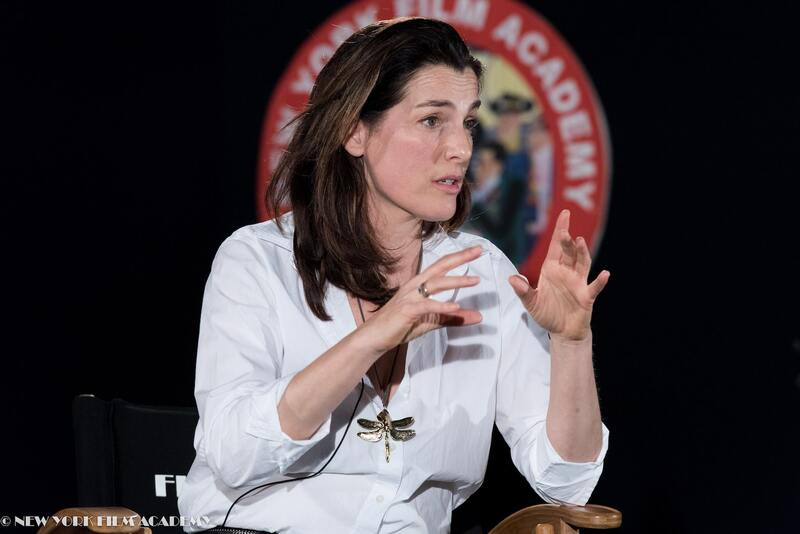 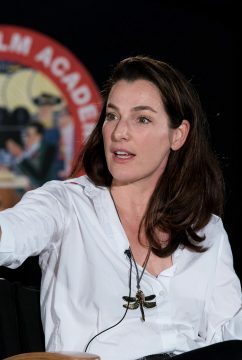 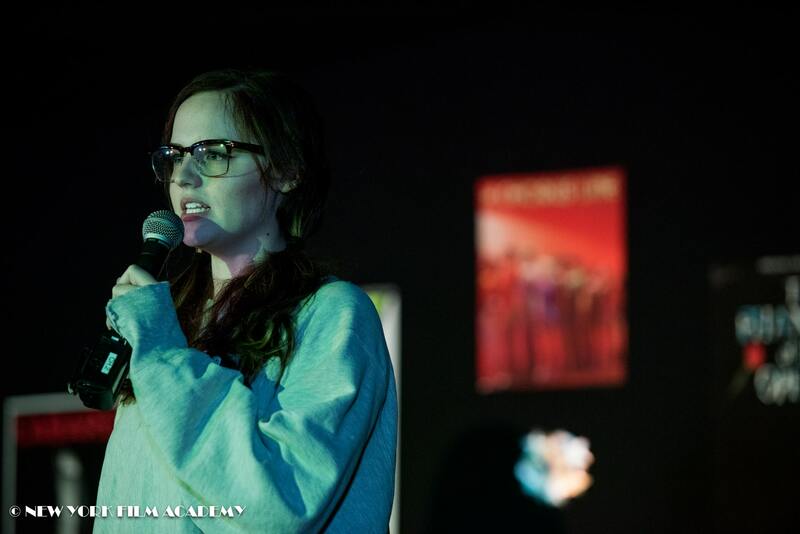 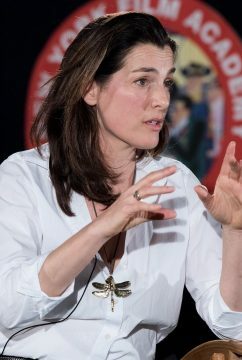 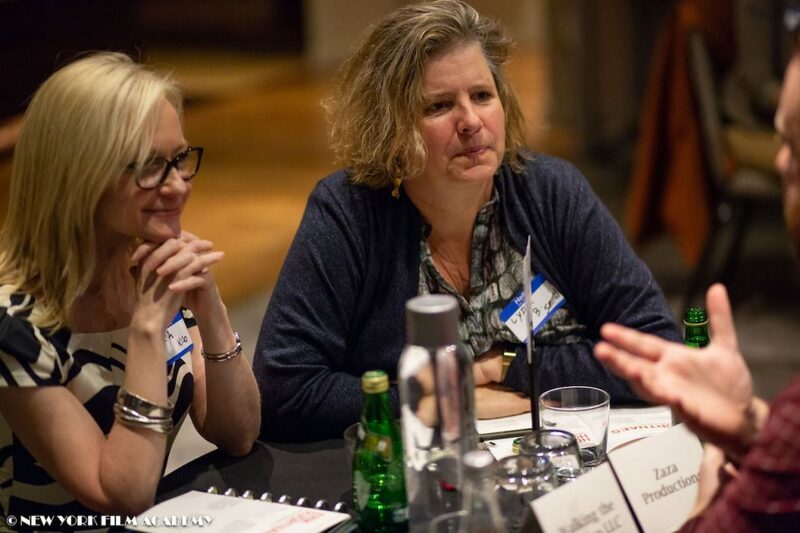 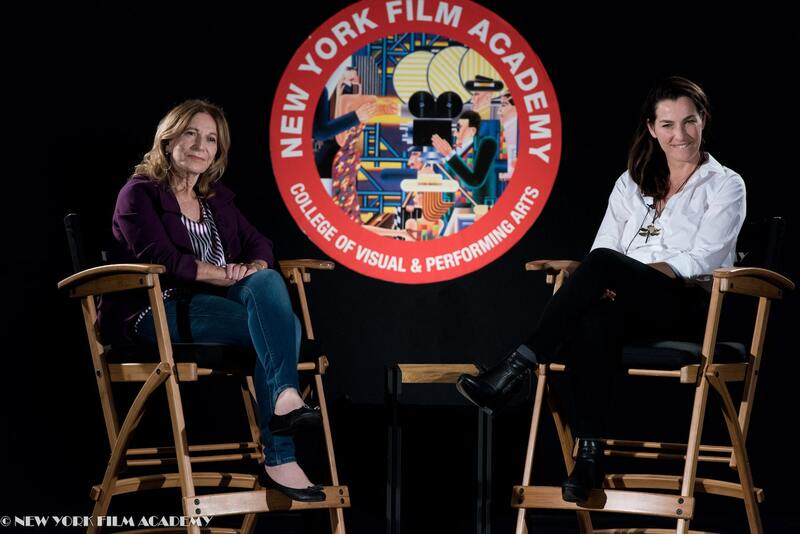 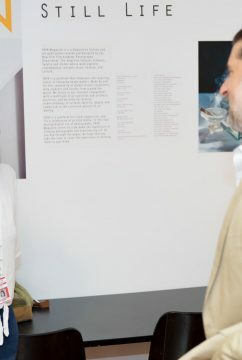 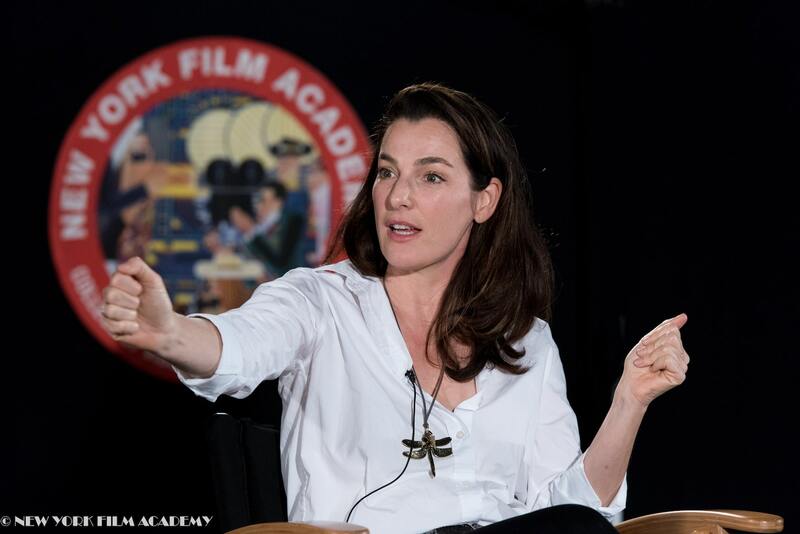 The department, chaired by NYFA’s Dean of General Education, Dr. Mary Samuelson, offers a broad array of classes in the Arts & Humanities, Social & Behavioral Sciences, Natural Sciences, and History of Art, Theatre & Media. 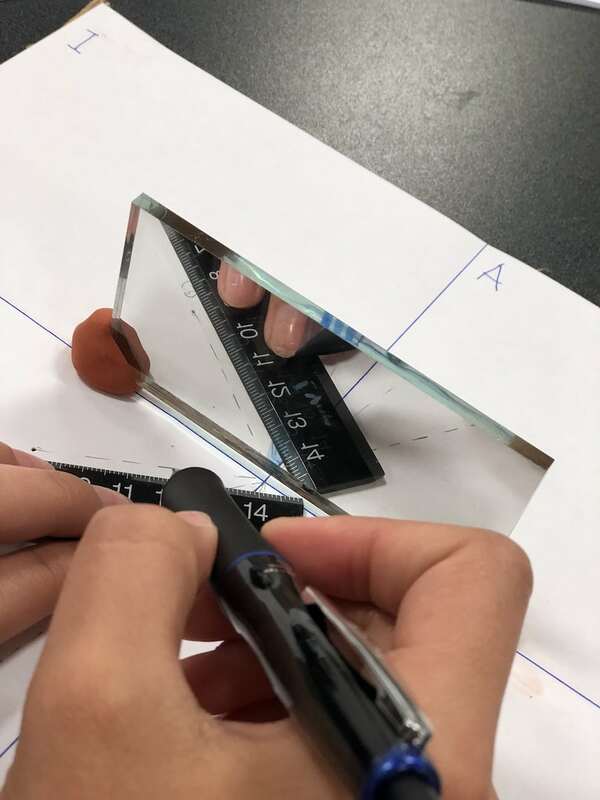 In science instructor Camille Boag’s General Biology class, students recently explored common backyard critters under the microscope, squealing at the intricate hairs on a spider’s leg and marveling at the delicate pattern of a butterfly’s wing. 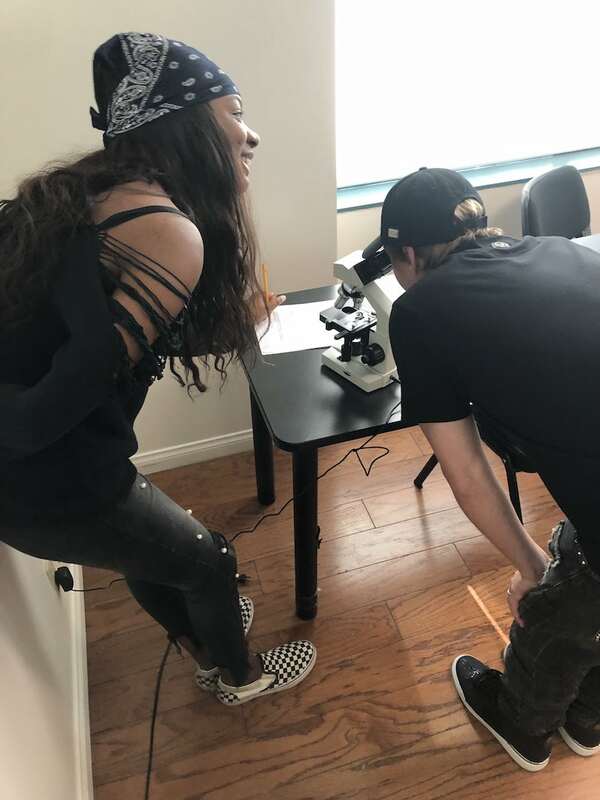 These students will never look at a flower the same way again after dissecting them in class, identifying their reproductive organs and reflecting on exactly why these small creatures look they way they do. 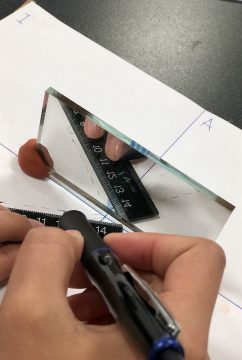 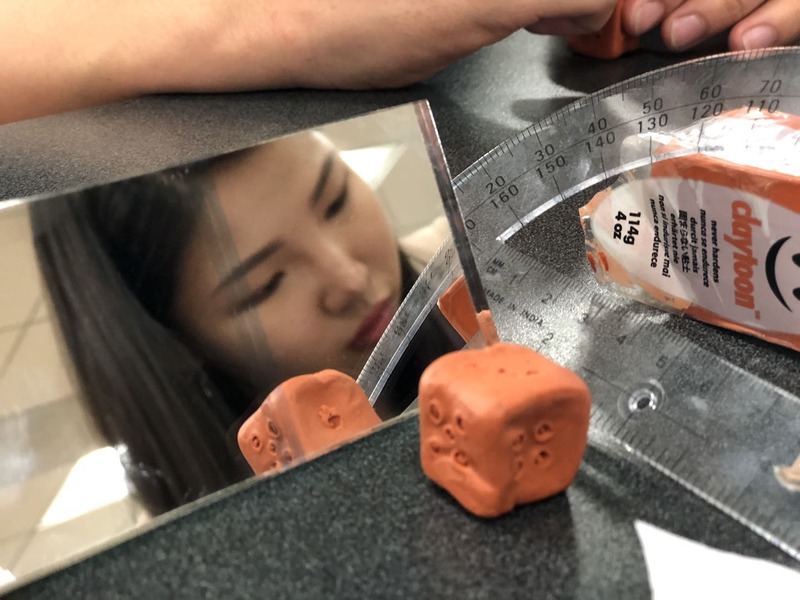 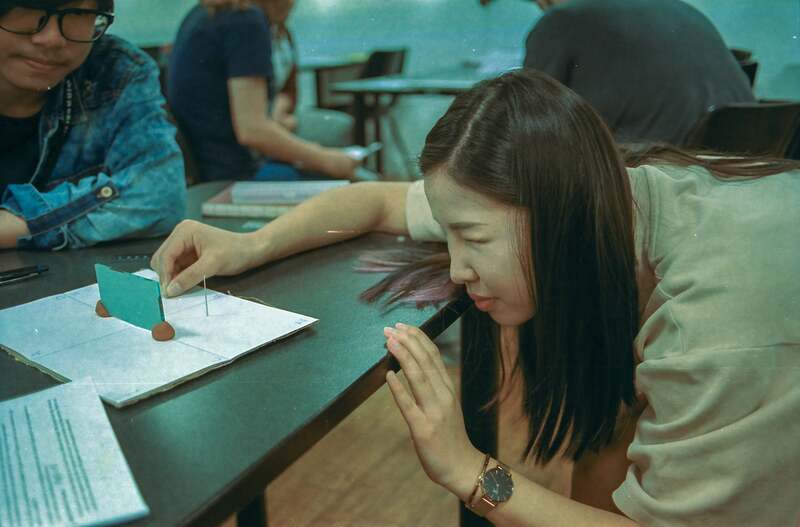 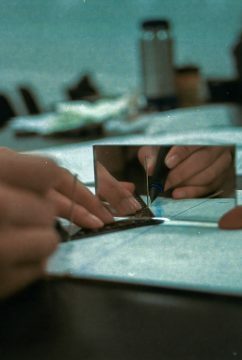 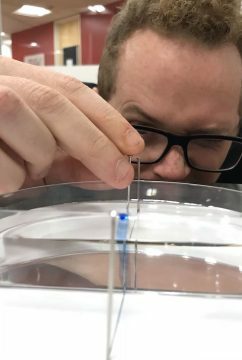 Science instructor Fred Siegel had his students explore the laws of physics in his Physical Sciences course, investigating the principles of reflection and refraction, the relationships between lens shape, focal length and aperture, and measuring the variables which influence the motion of a pendulum. 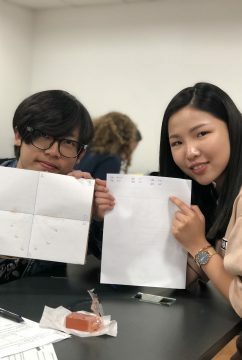 Students clearly had a blast, and were in agreement that learning via hands-on laboratory exercises is an invaluable experience. What better way to learn Science?! 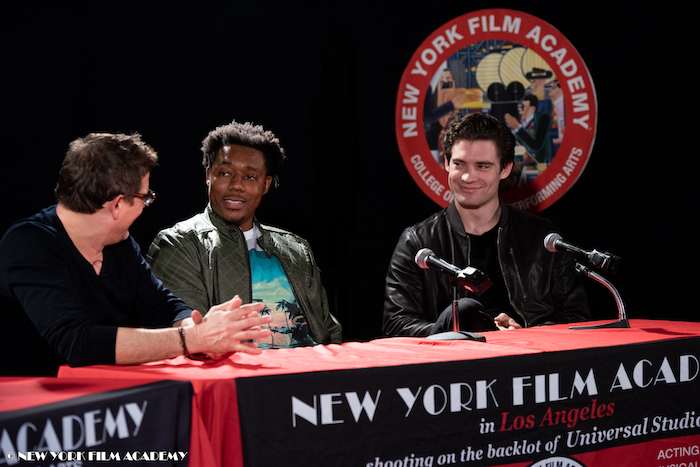 The quirky thriller was sponsored by the Academy, but involved members of NYFA community as well. 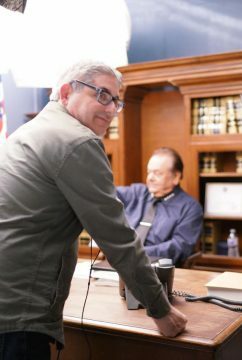 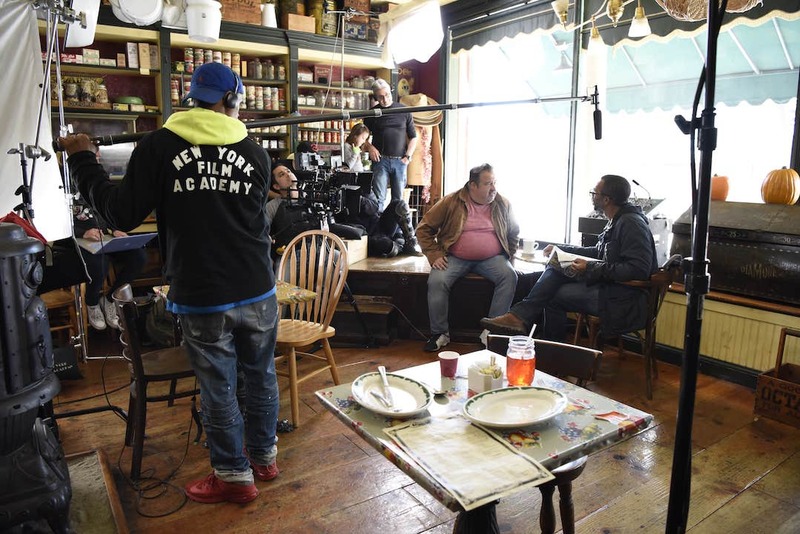 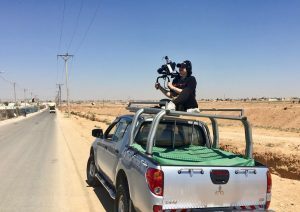 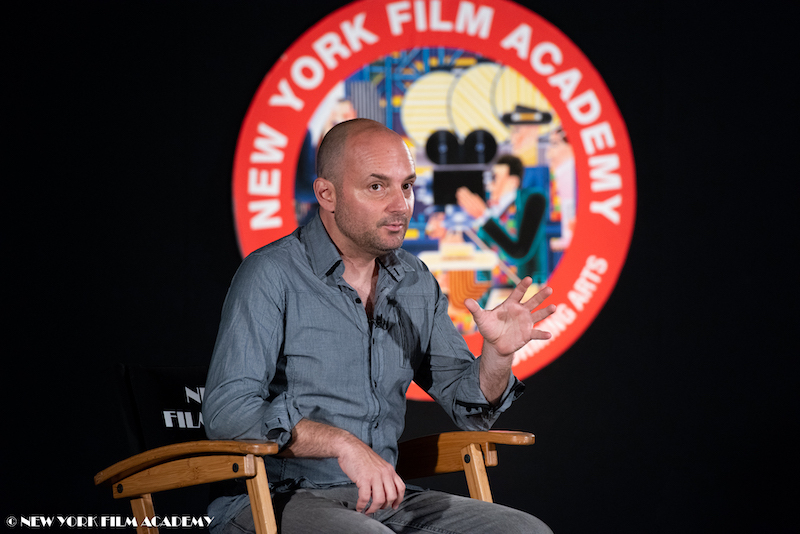 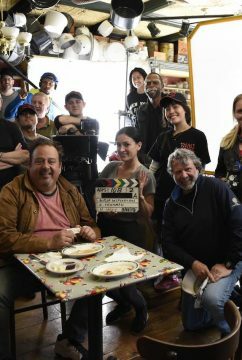 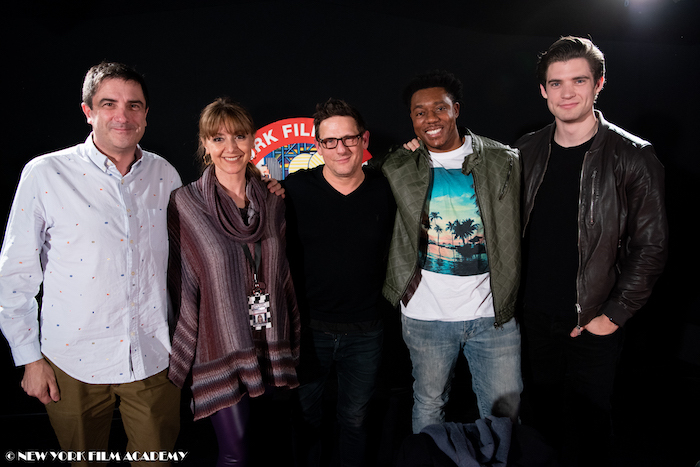 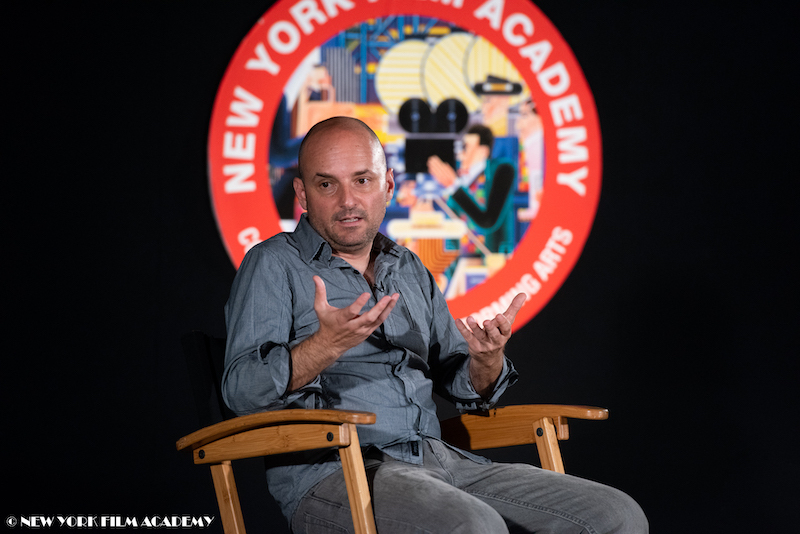 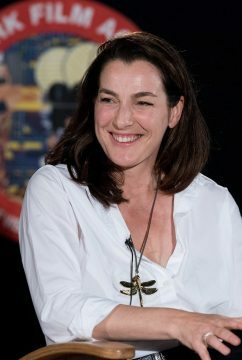 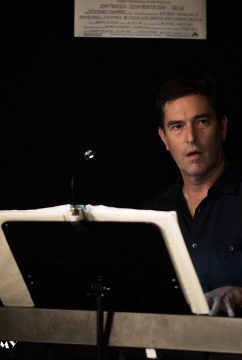 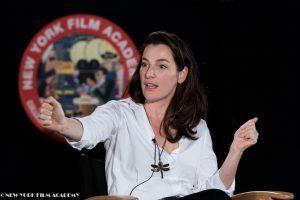 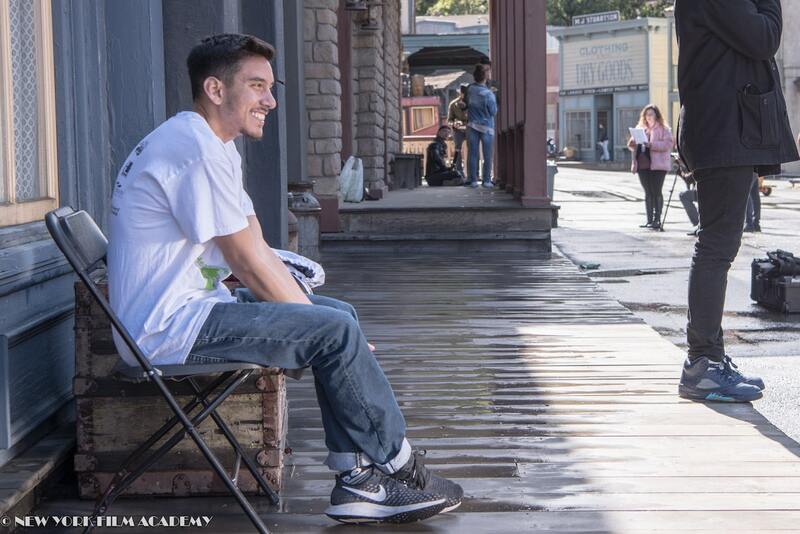 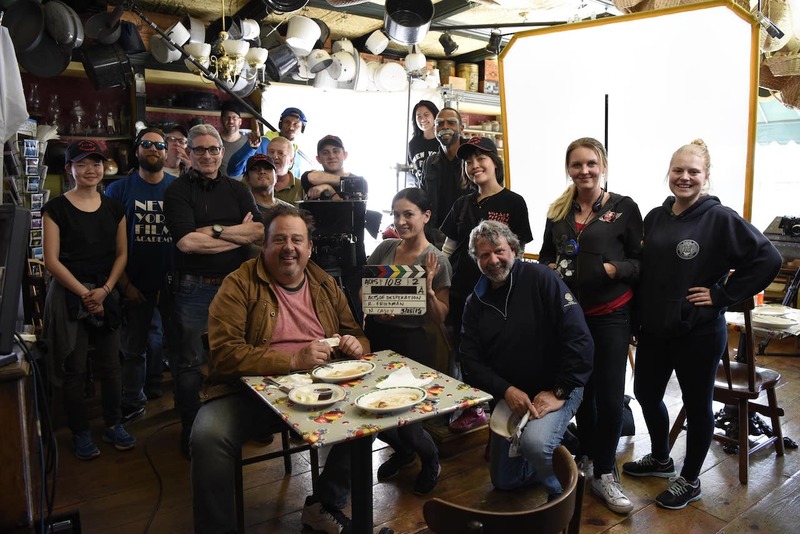 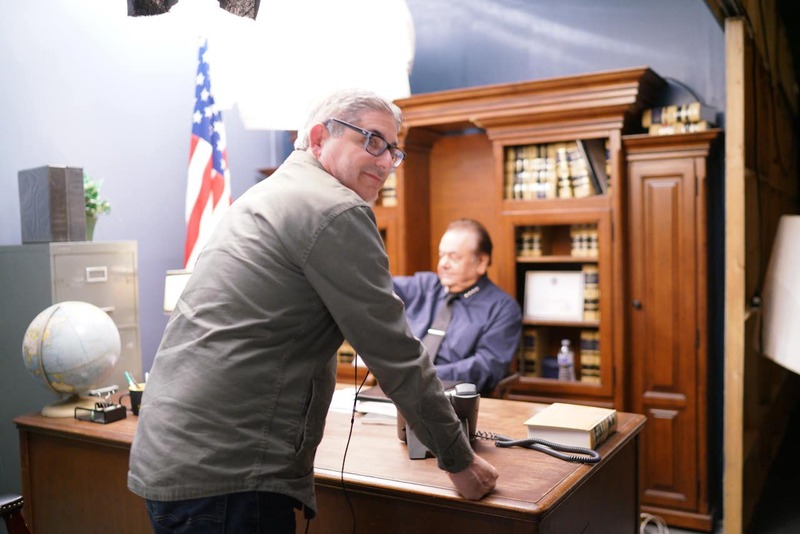 Faculty members Richard Friedman (director), Leslie Bates (producer), Neil Casey (director of photography), and Toi Juan Shannon (editor) were the forces behind the film, which afforded opportunities to NYFA alumni. 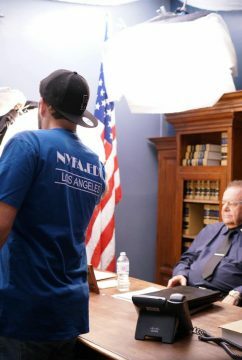 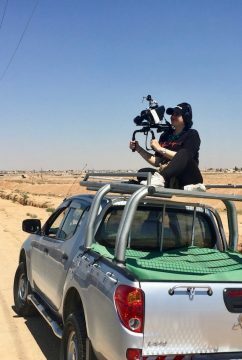 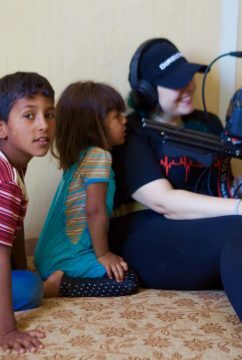 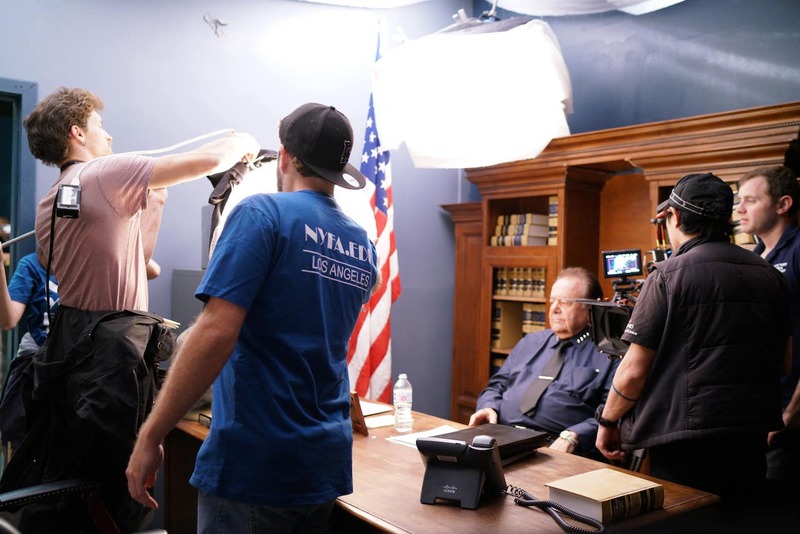 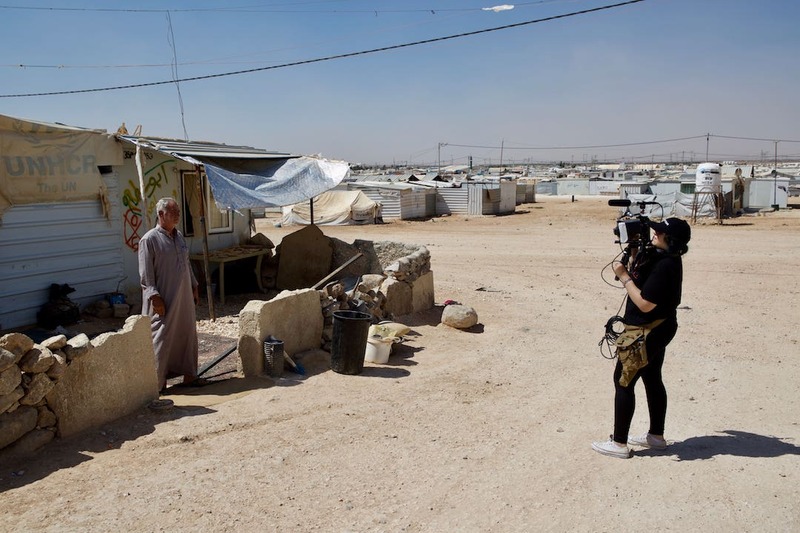 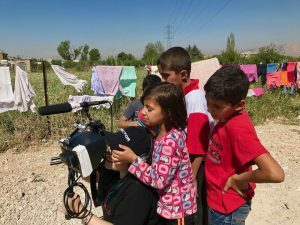 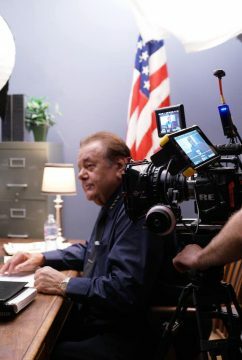 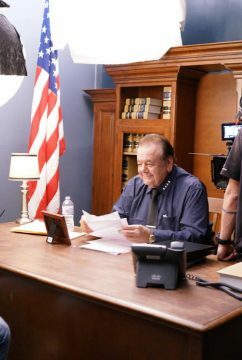 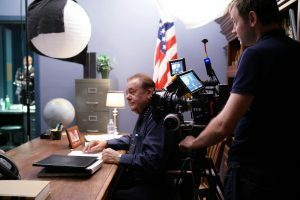 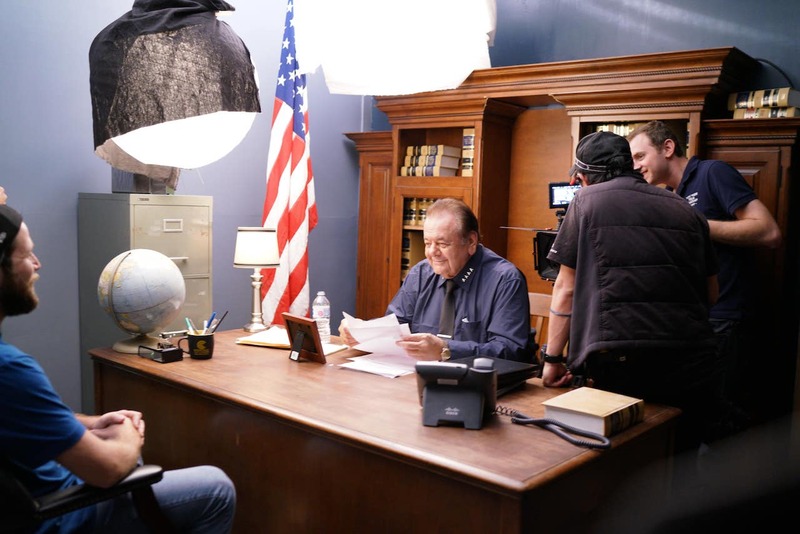 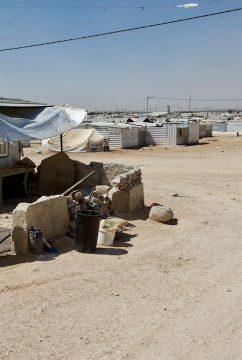 Shot exclusively in Los Angeles, Acts of Desperation is the first feature credit for over 20 NYFA Filmmaking alumni through Industry Lab, a program designed to facilitate such opportunities. 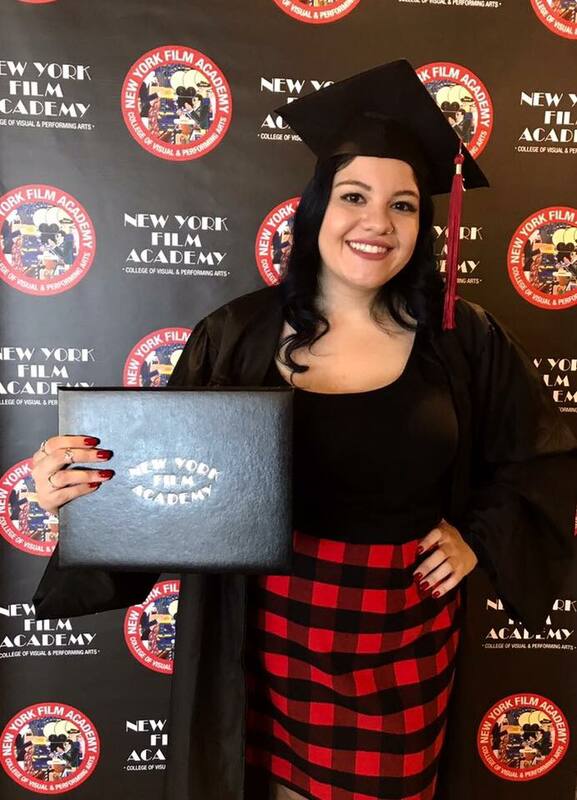 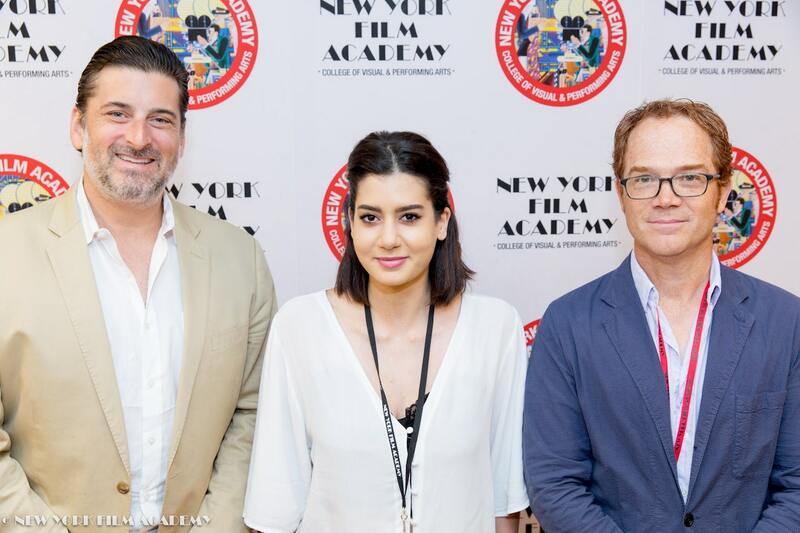 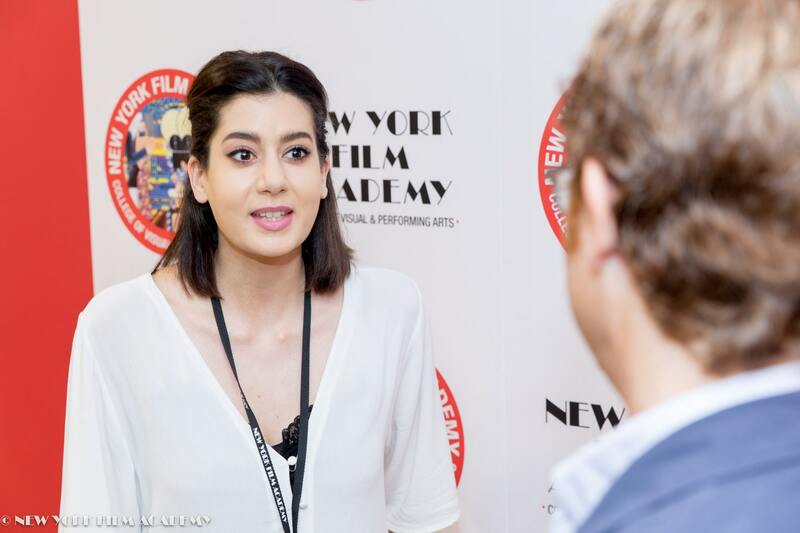 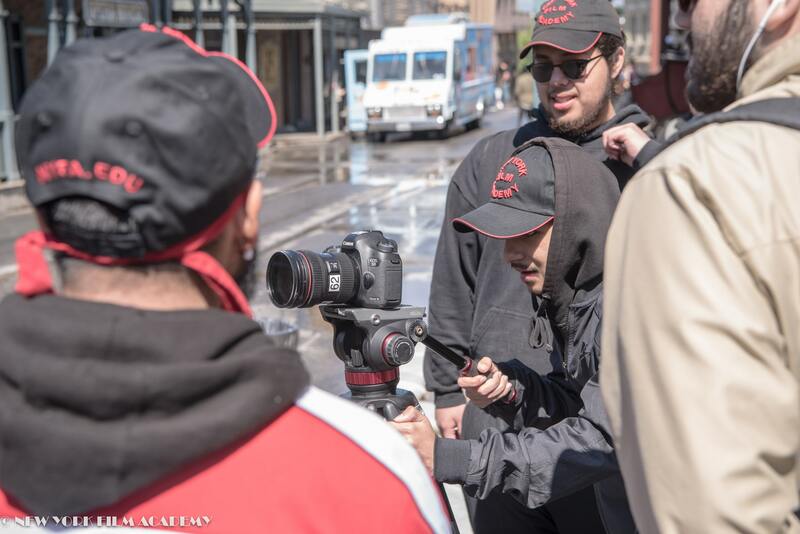 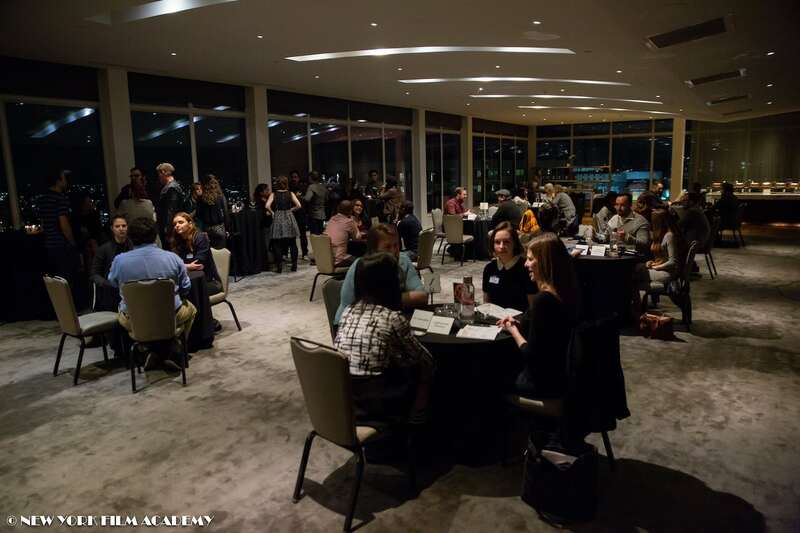 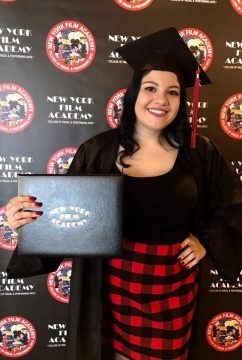 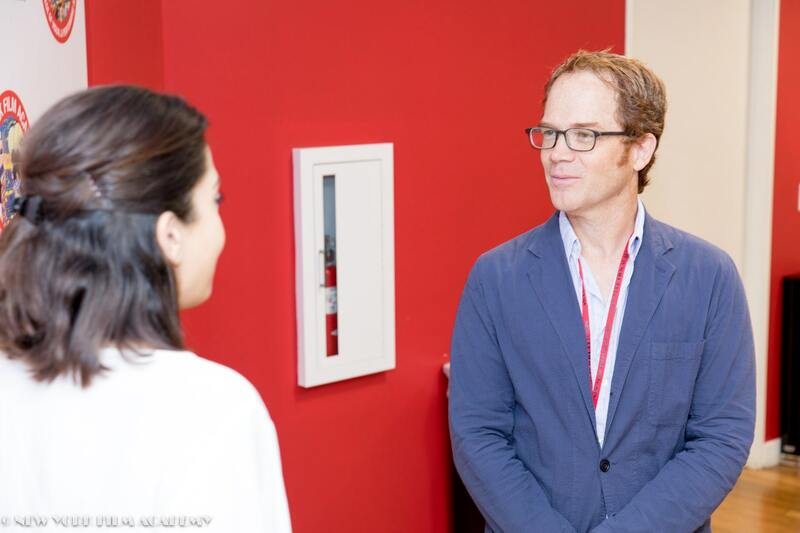 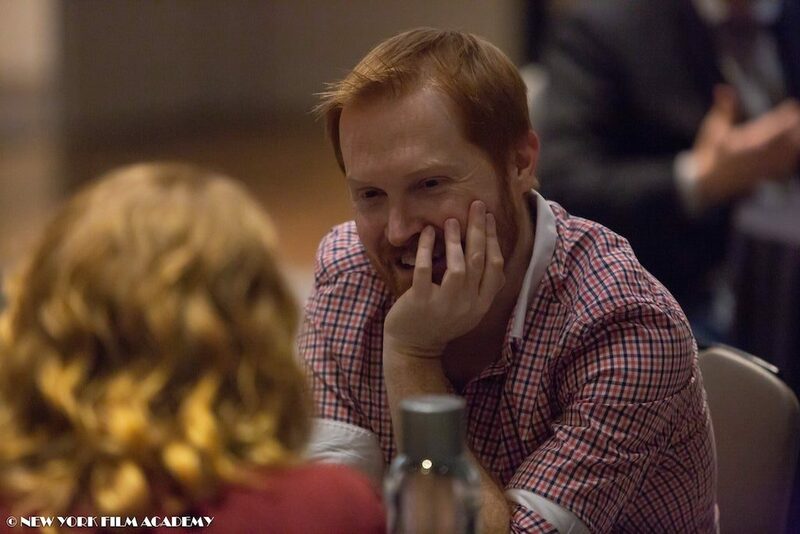 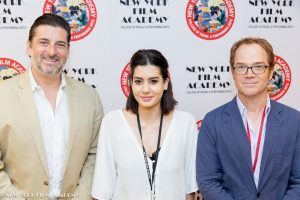 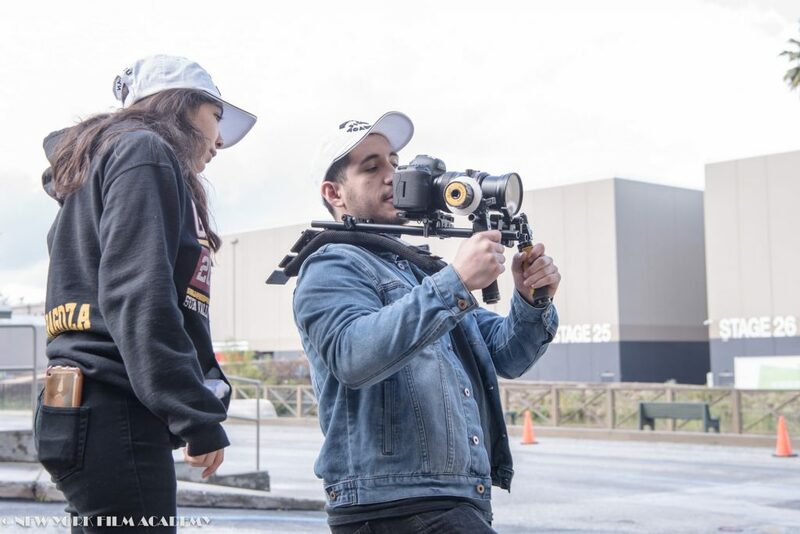 The production companies Scars of the Mind Picture Company and UnicVisions plan to produce many more films through the NYFA Industry Lab, offering even more occasions for our alumni to receive both experience and feature credits to add to their resumes. 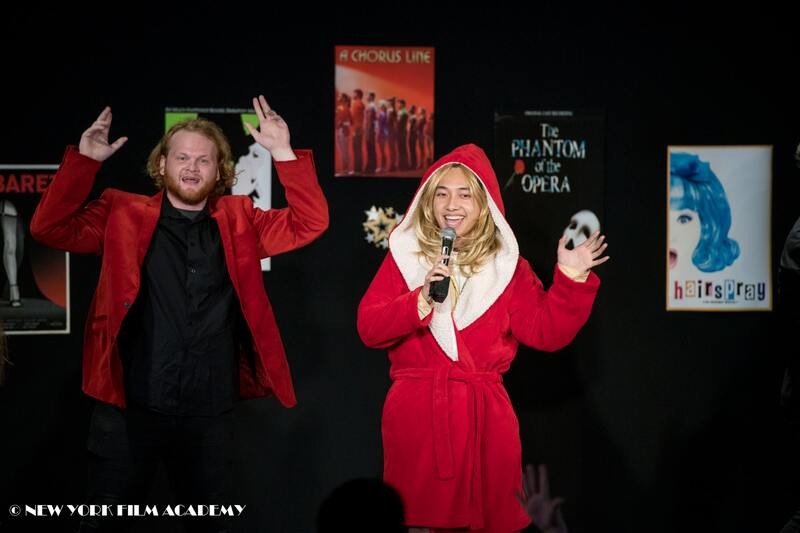 A special screening will be announced later this month.